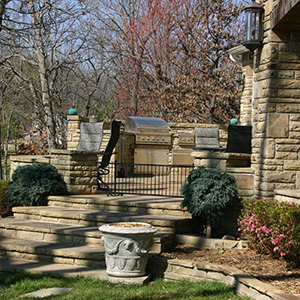 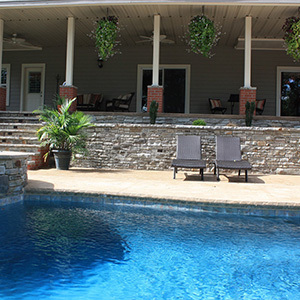 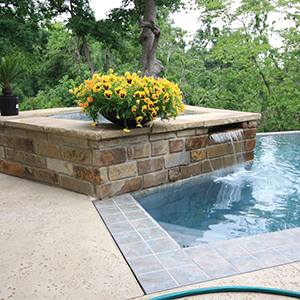 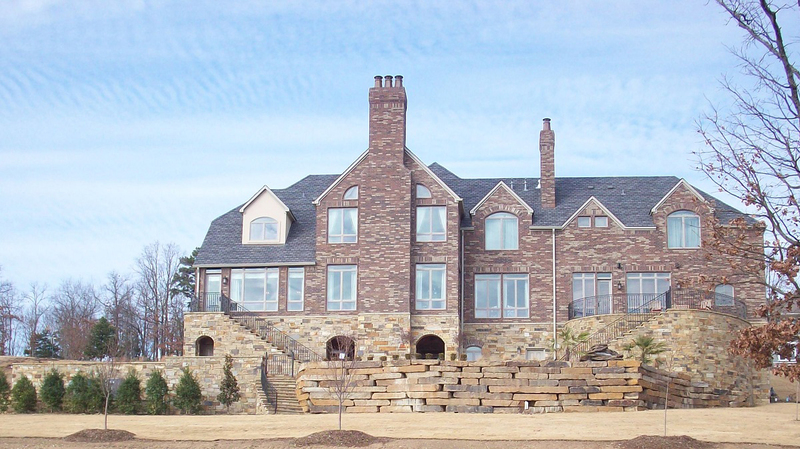 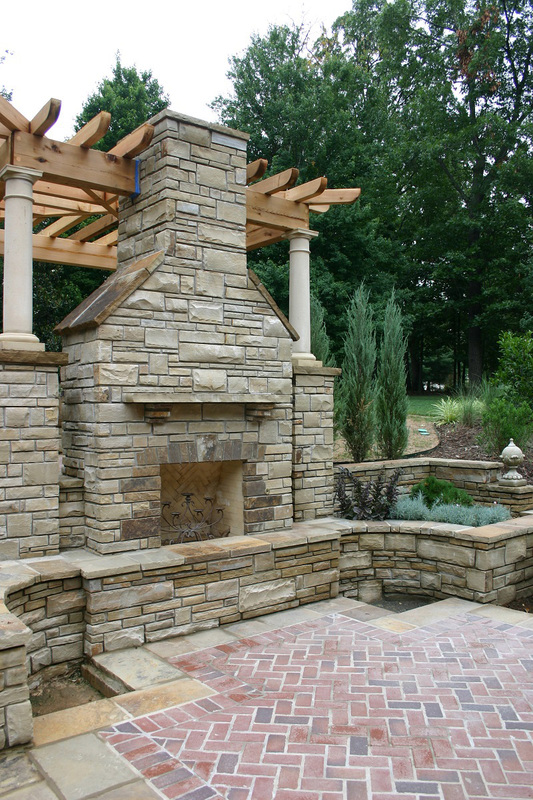 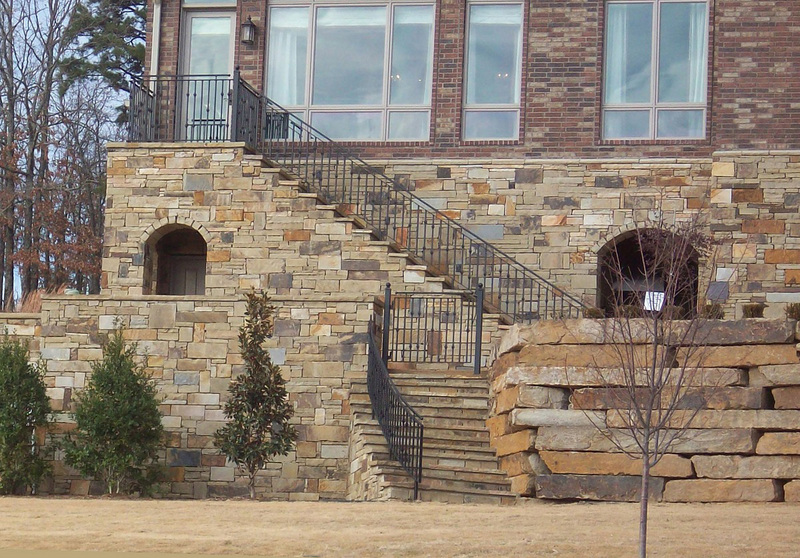 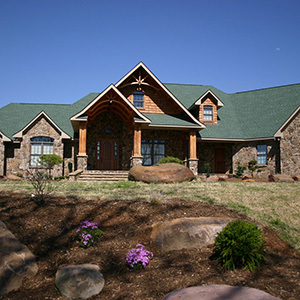 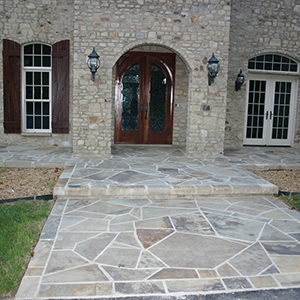 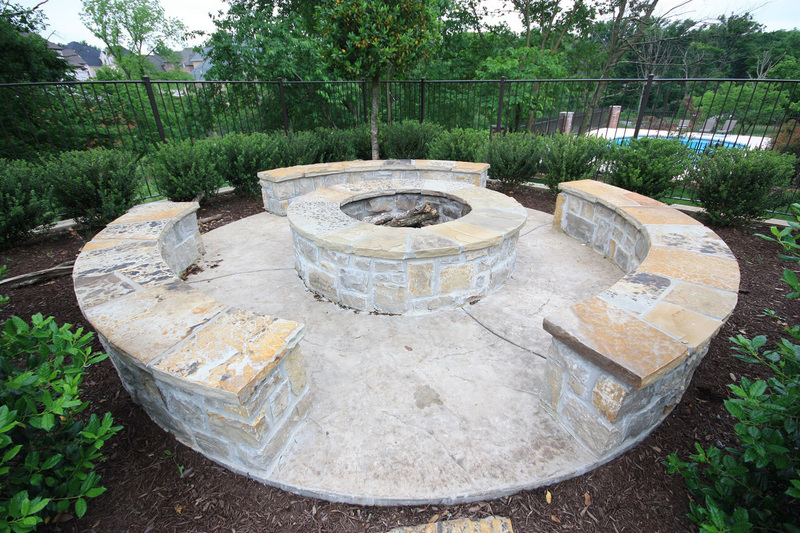 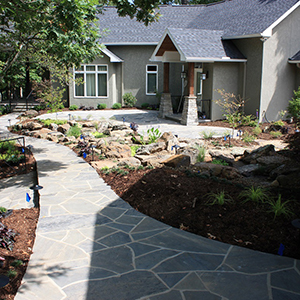 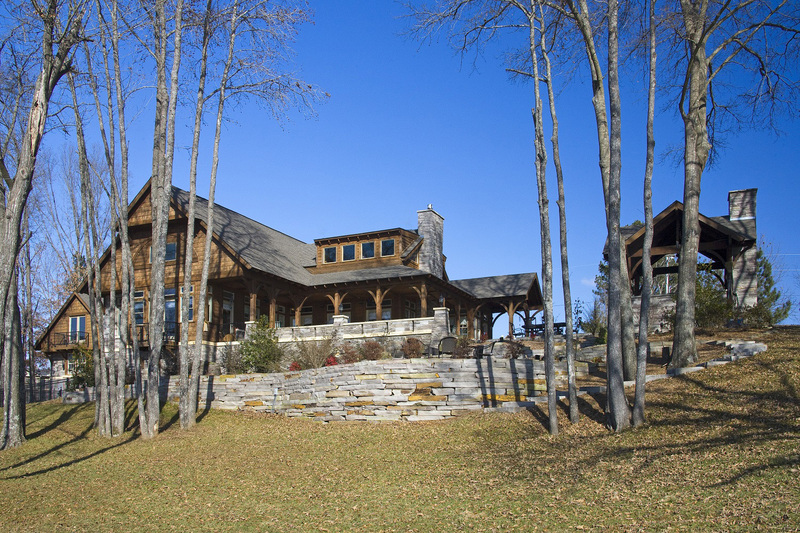 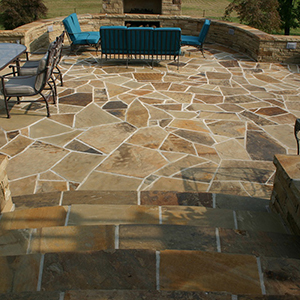 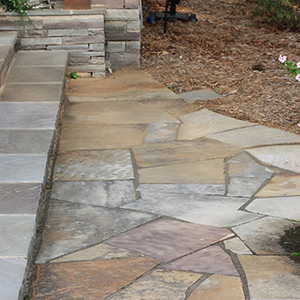 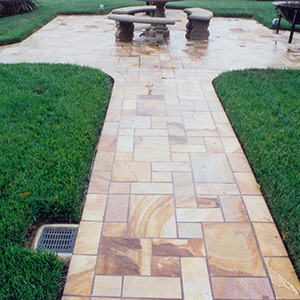 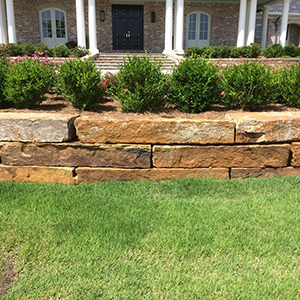 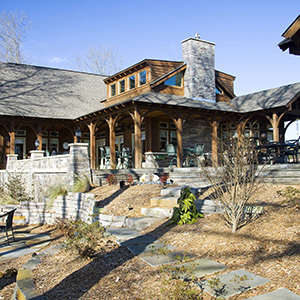 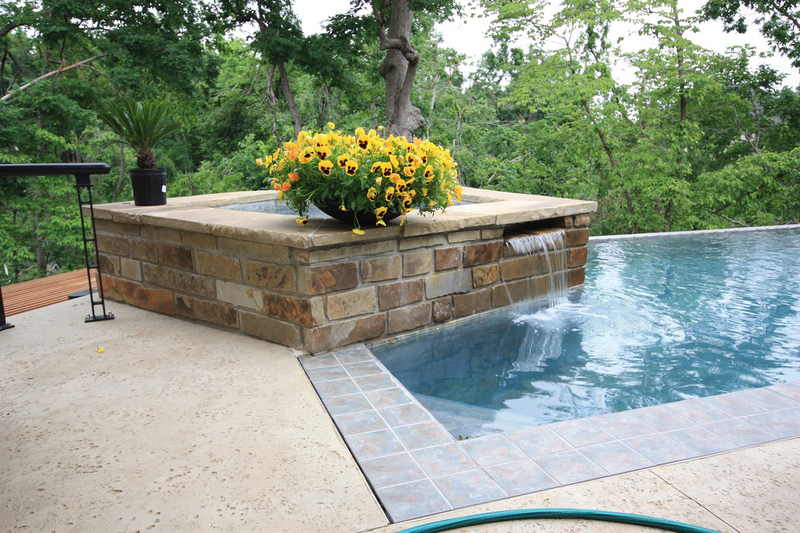 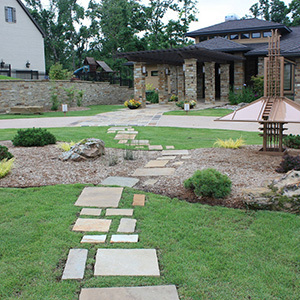 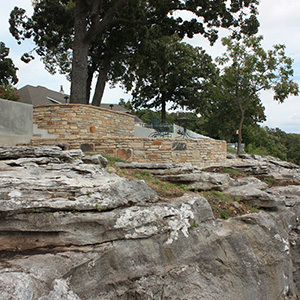 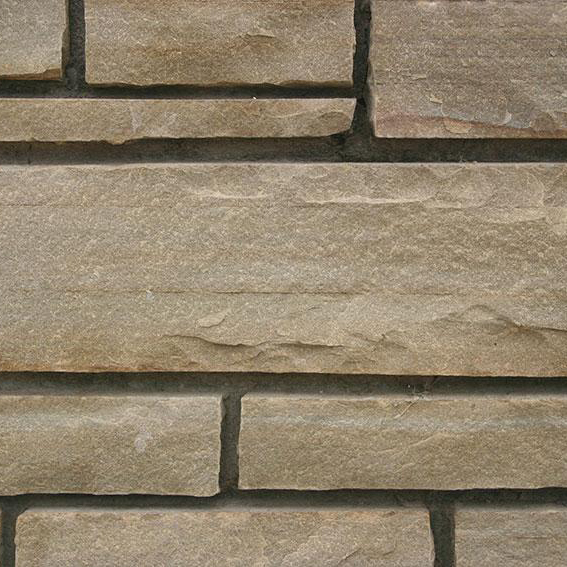 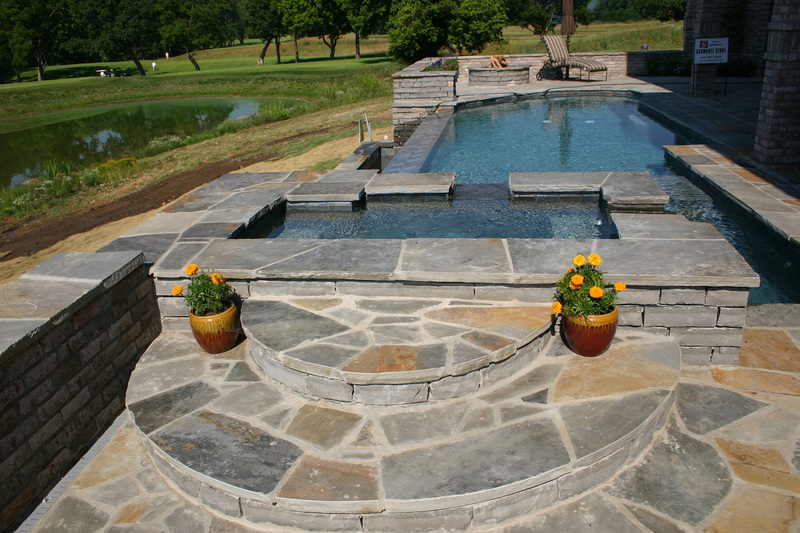 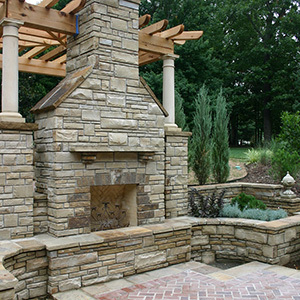 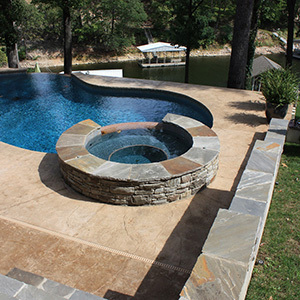 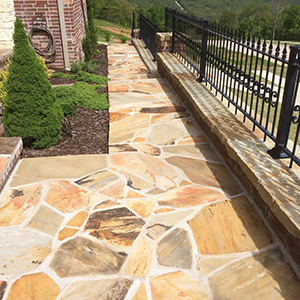 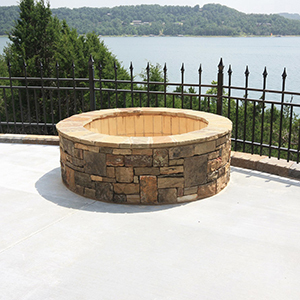 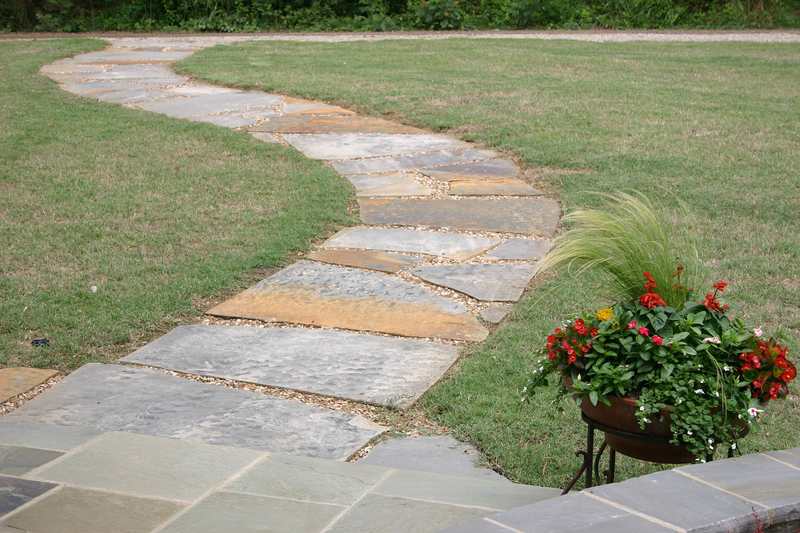 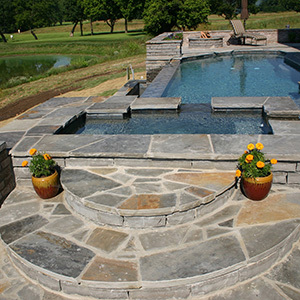 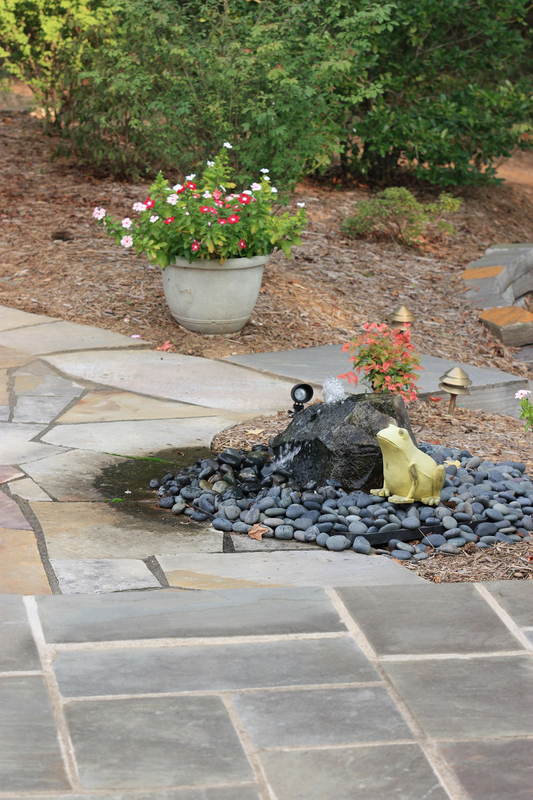 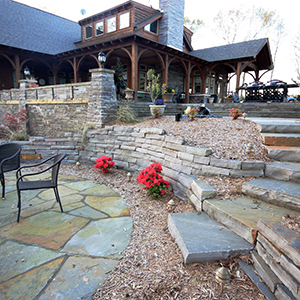 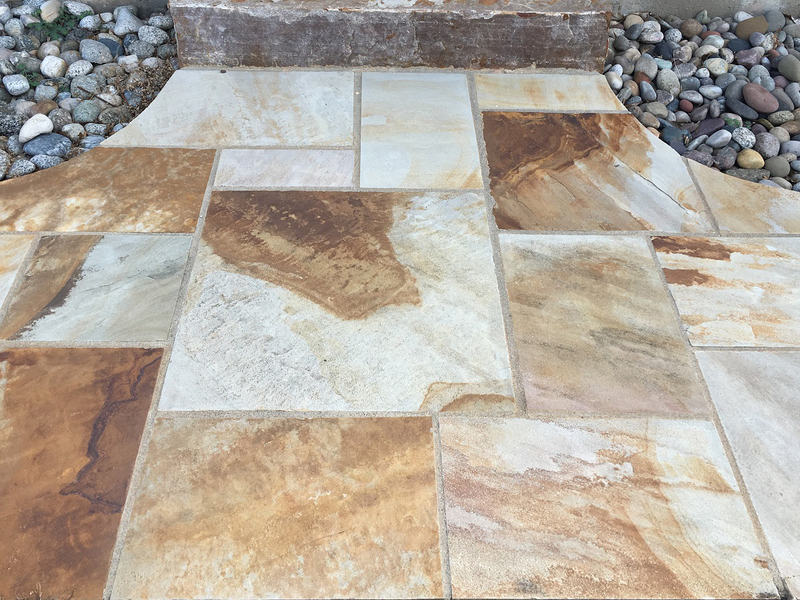 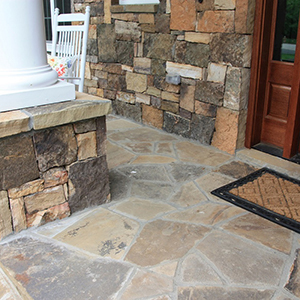 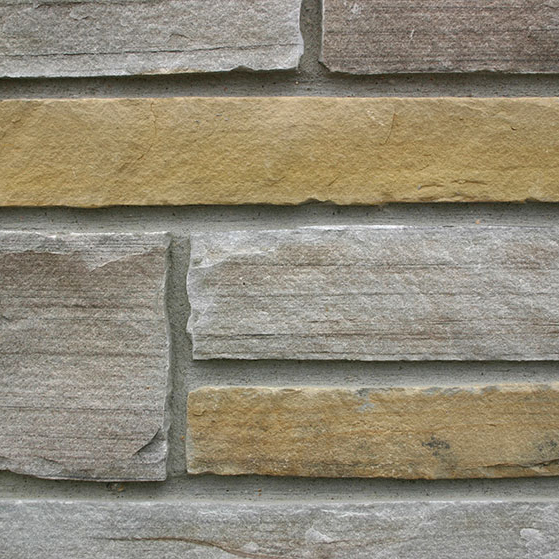 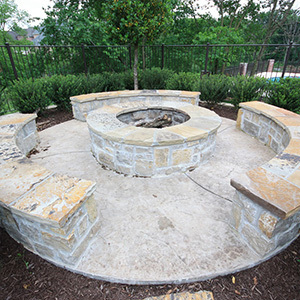 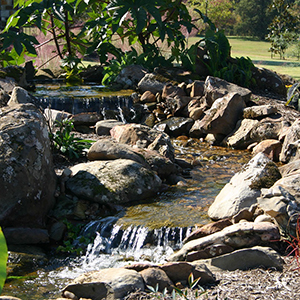 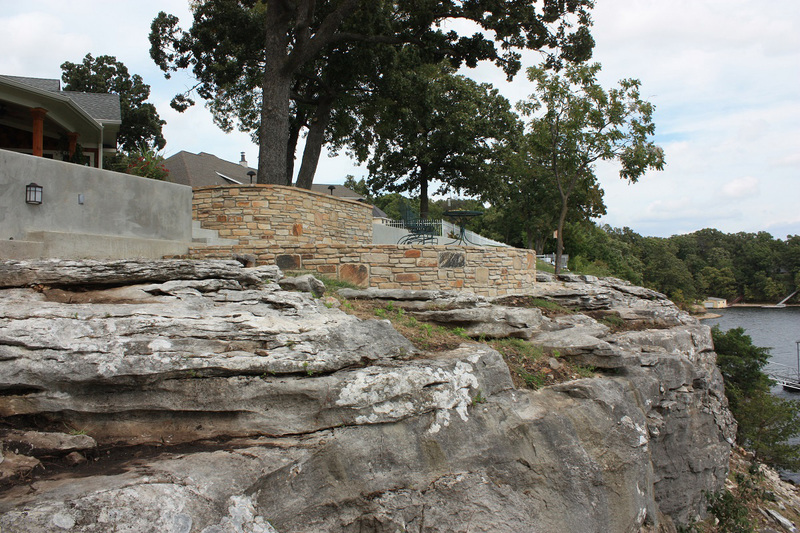 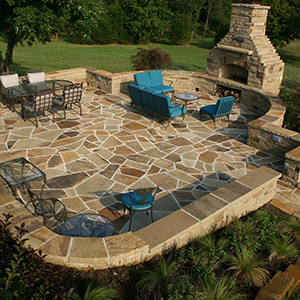 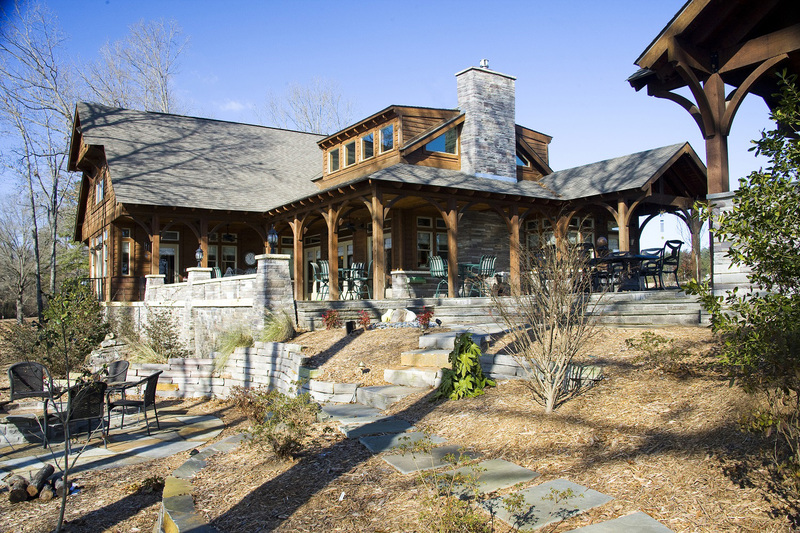 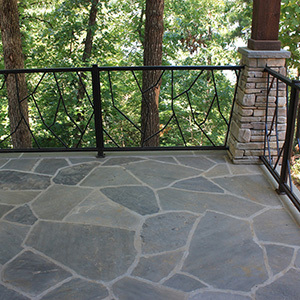 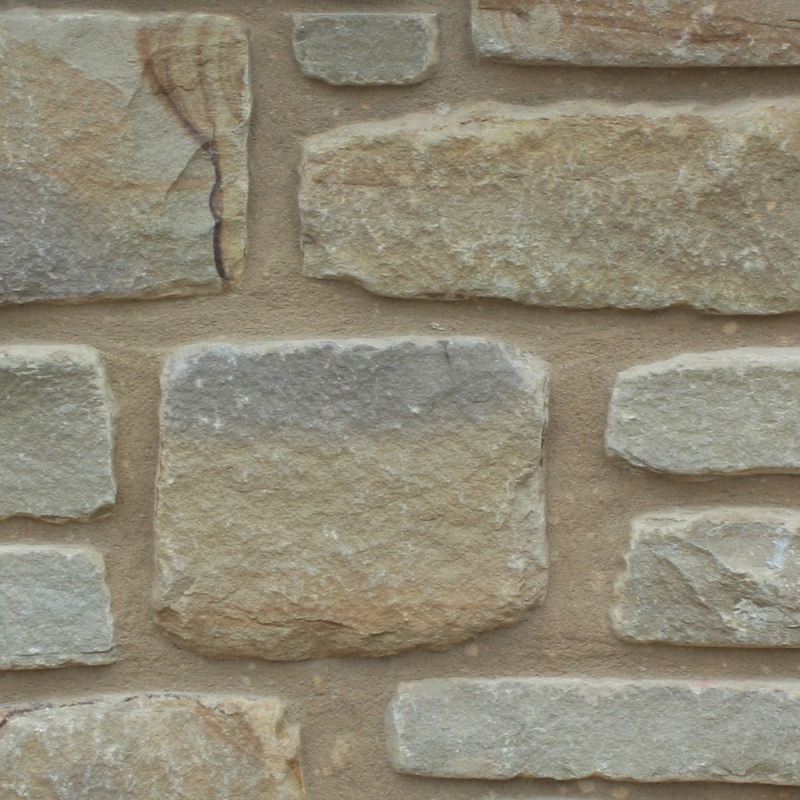 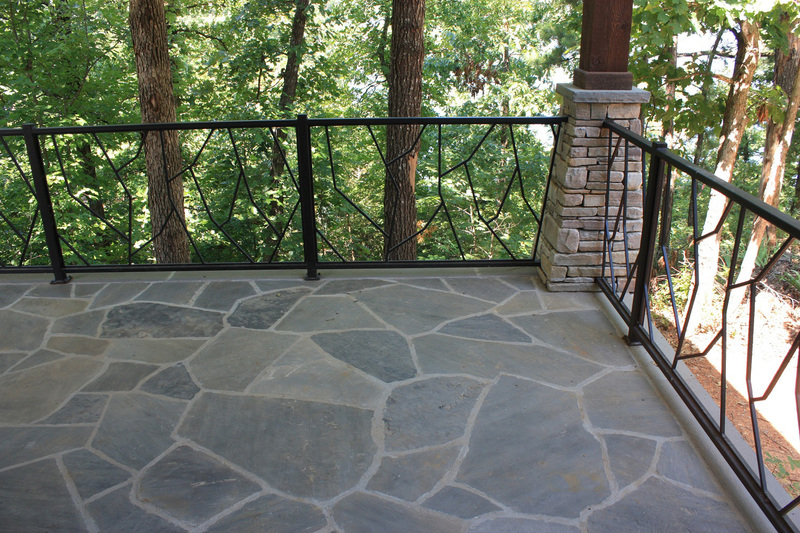 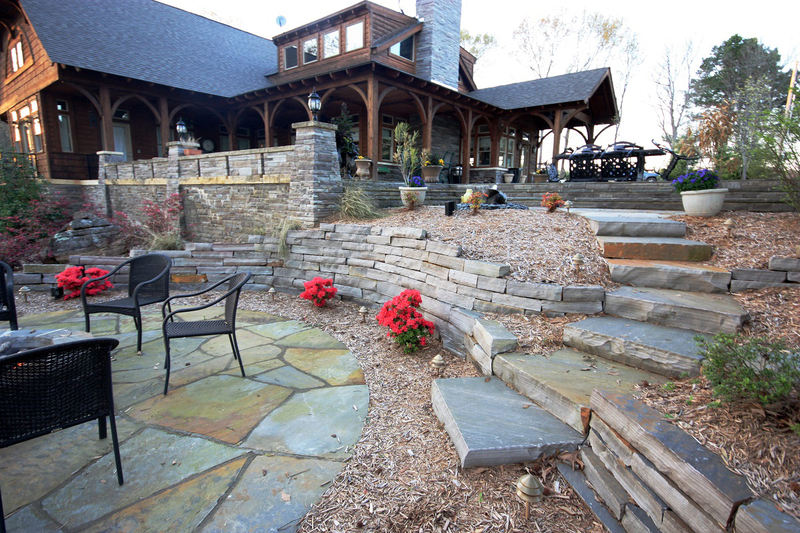 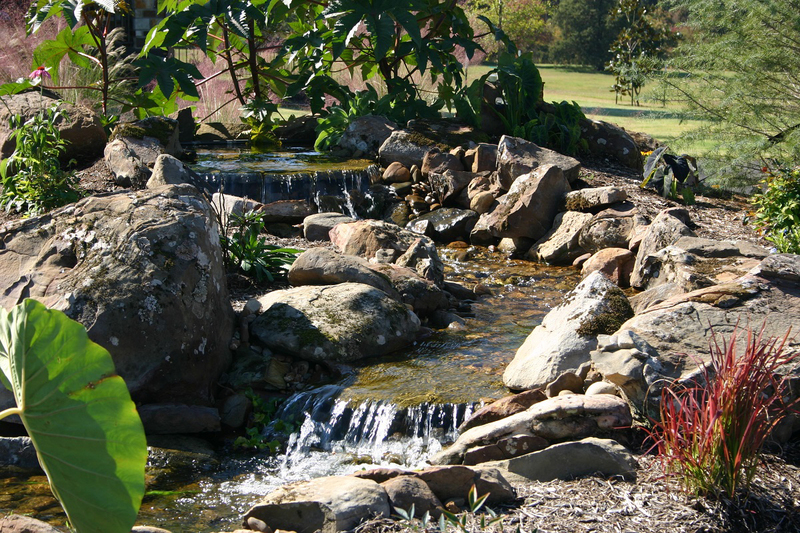 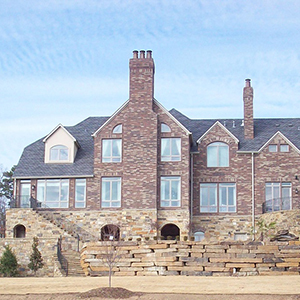 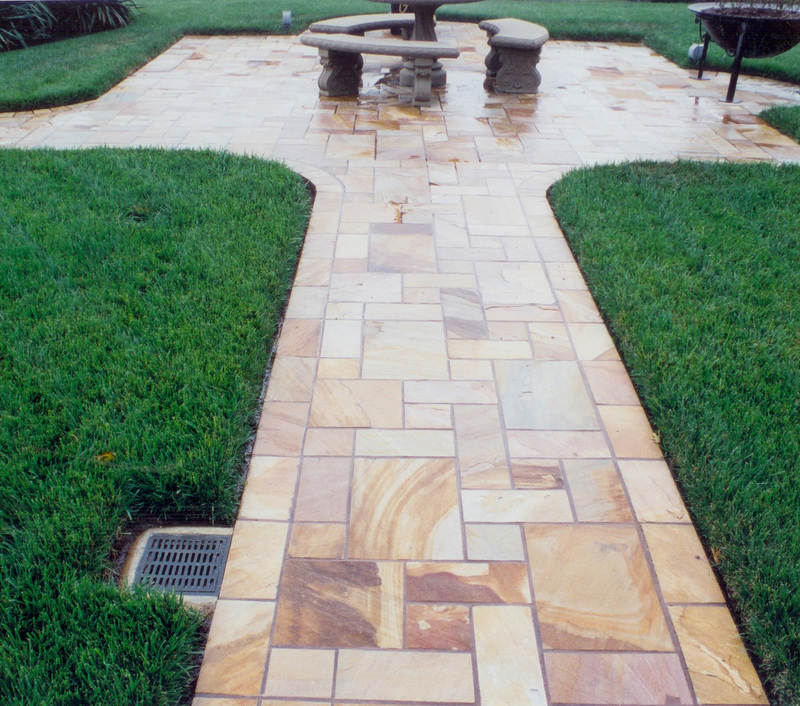 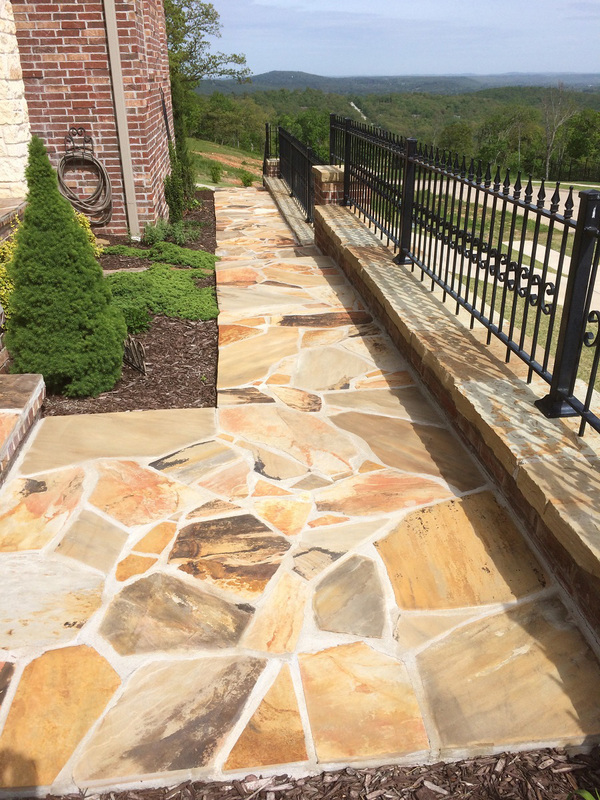 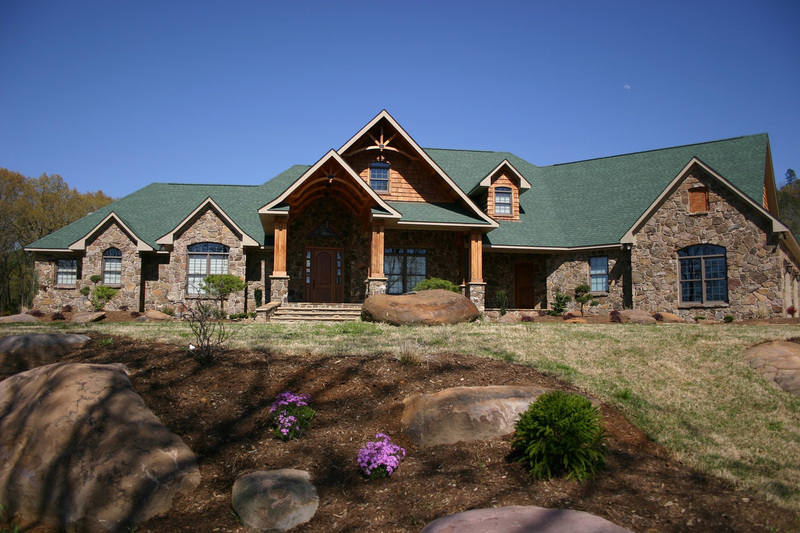 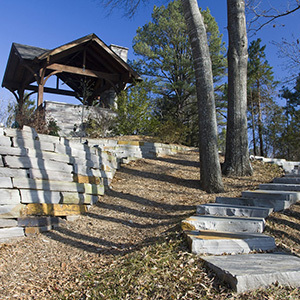 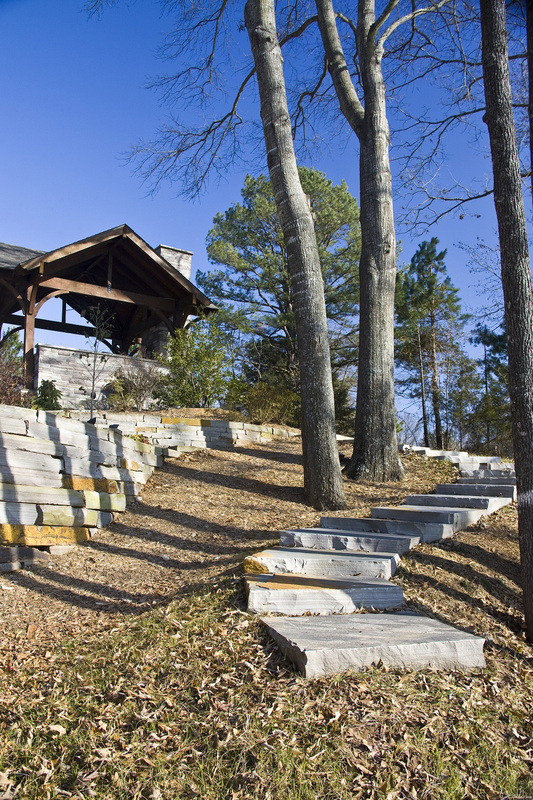 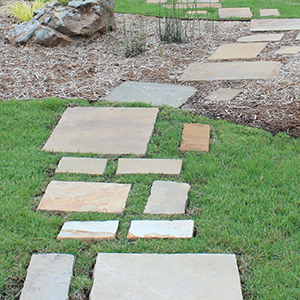 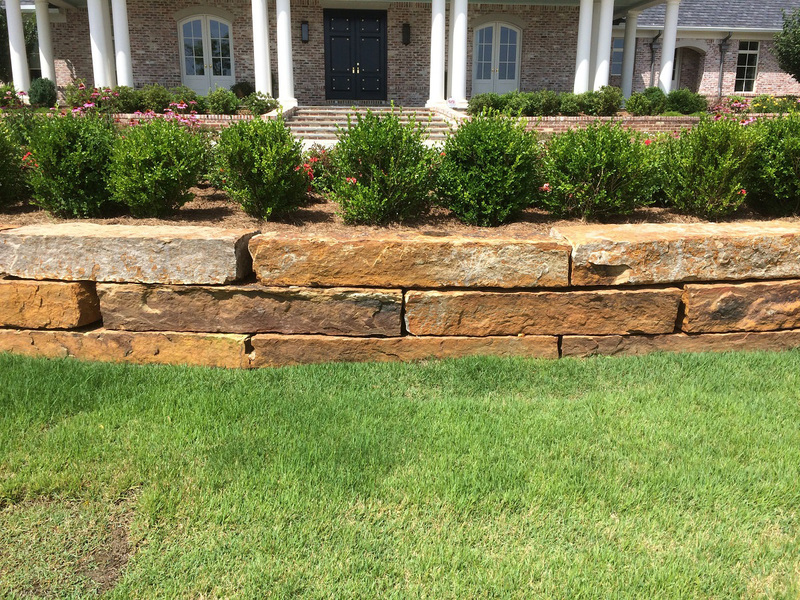 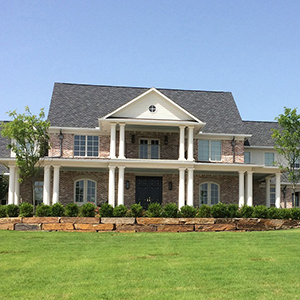 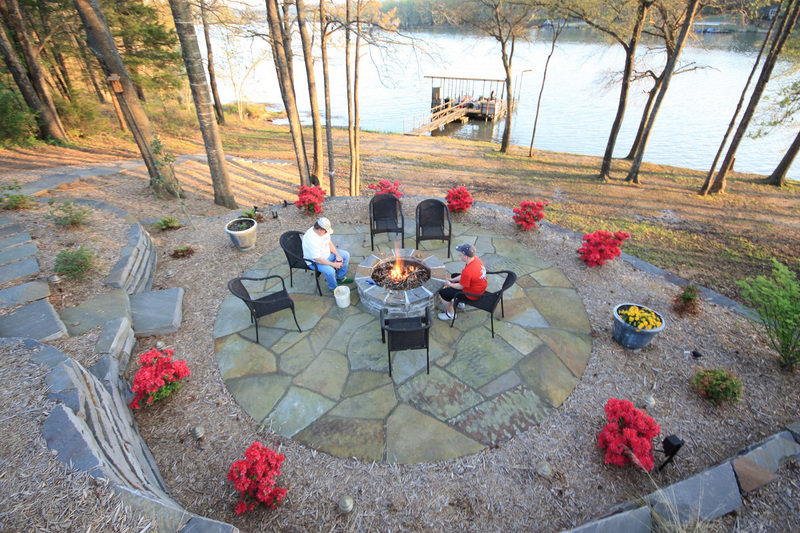 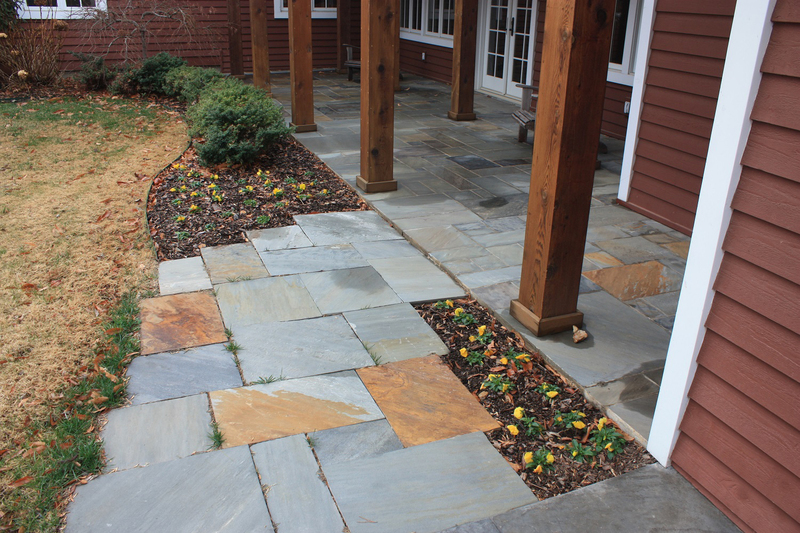 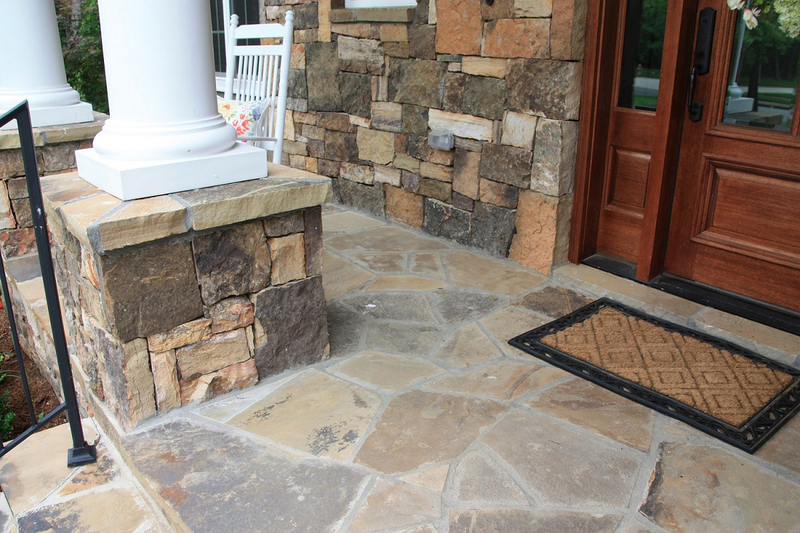 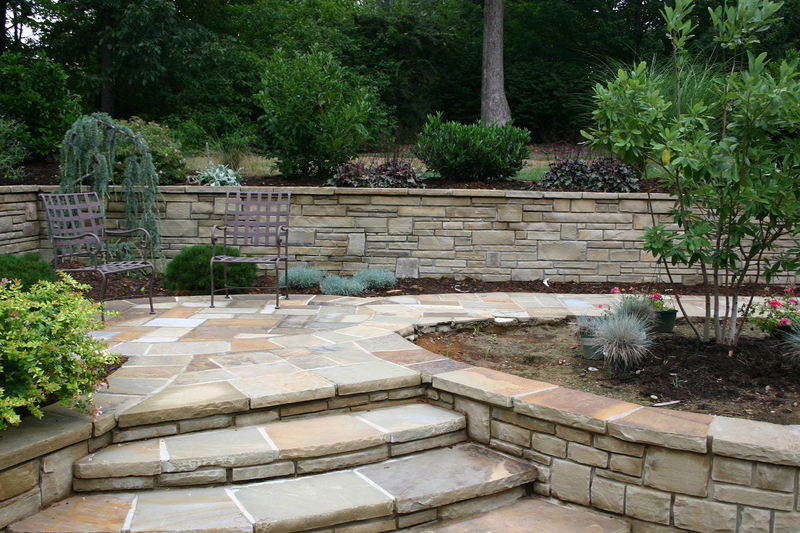 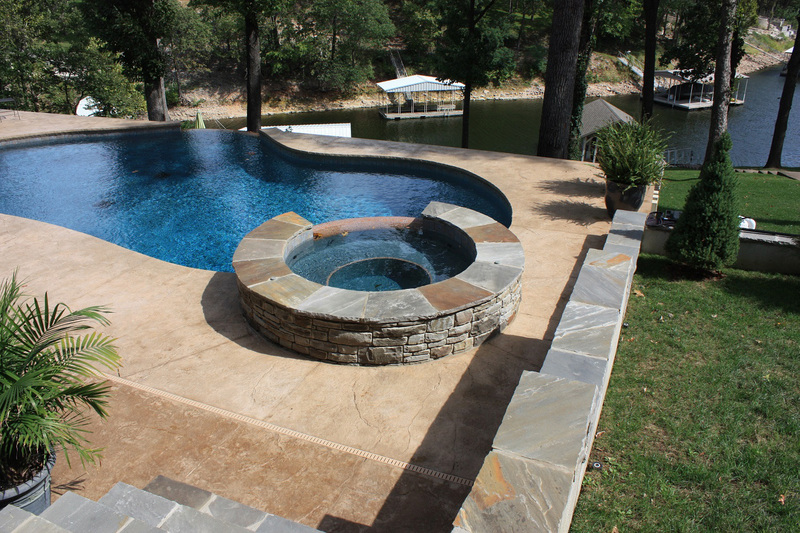 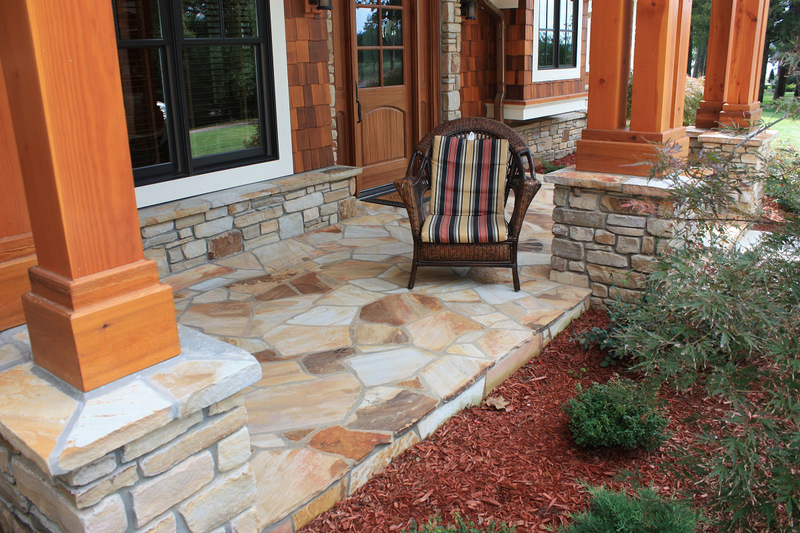 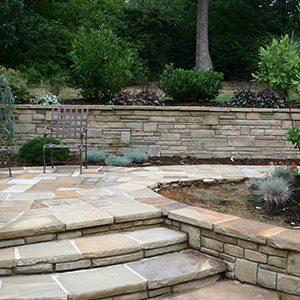 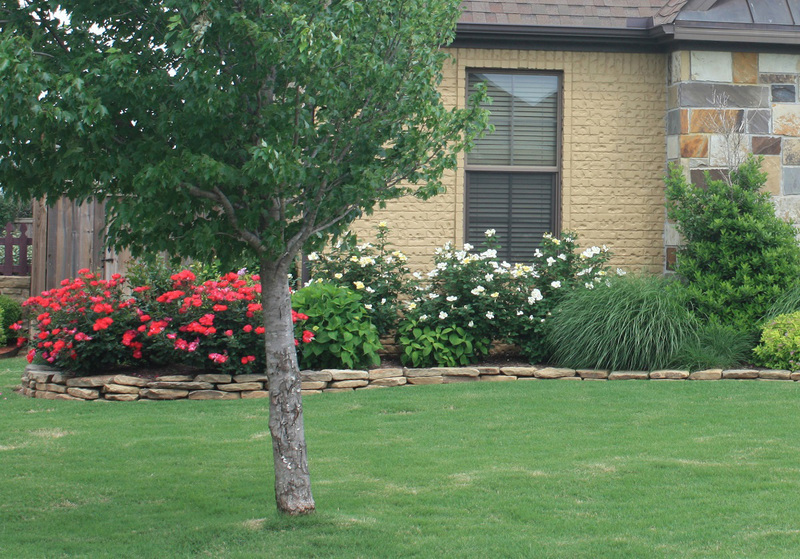 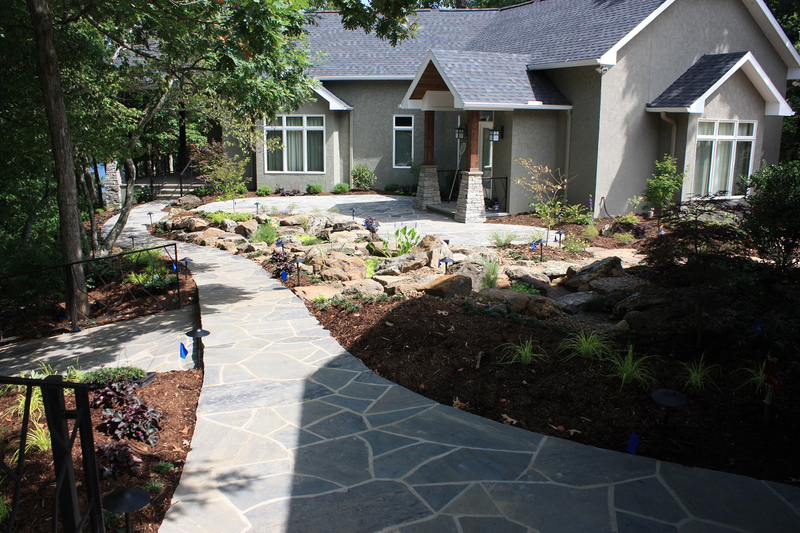 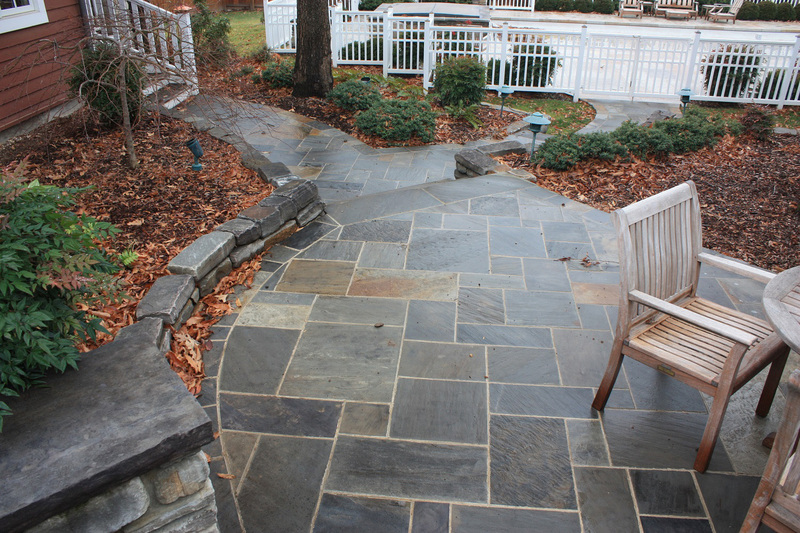 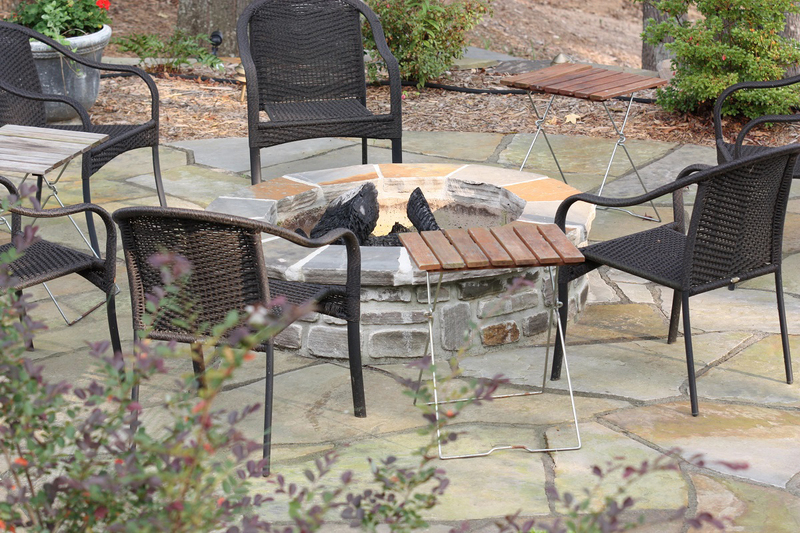 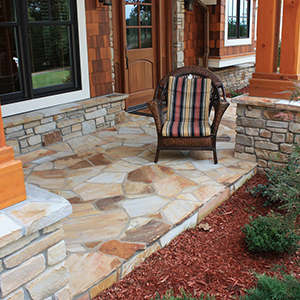 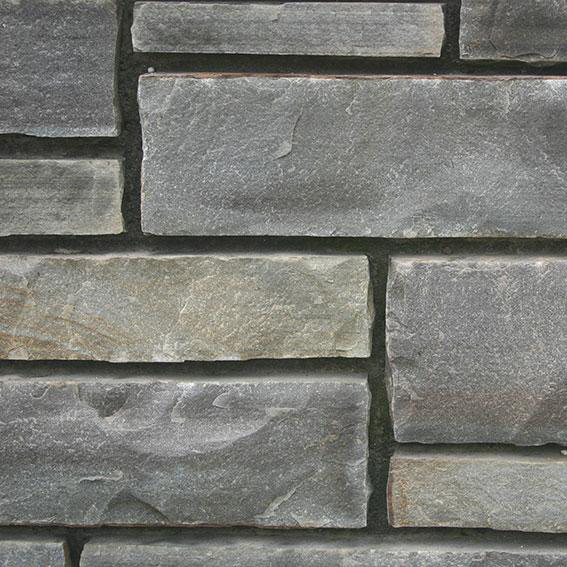 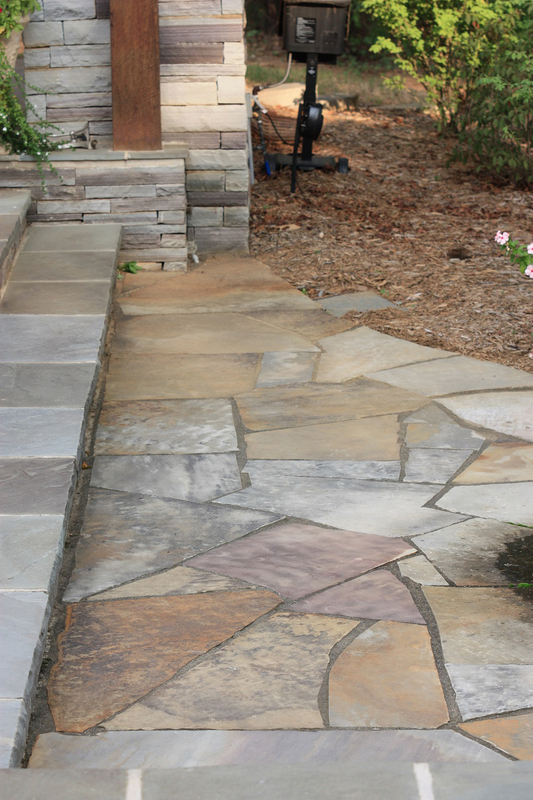 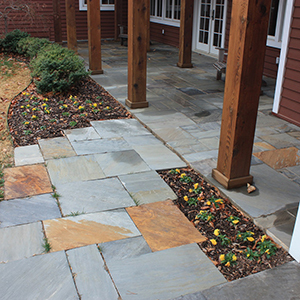 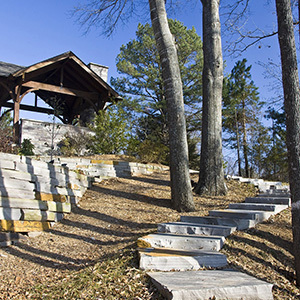 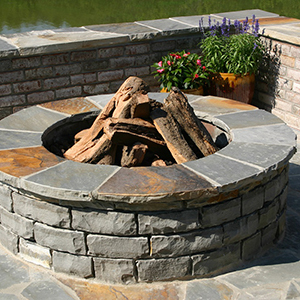 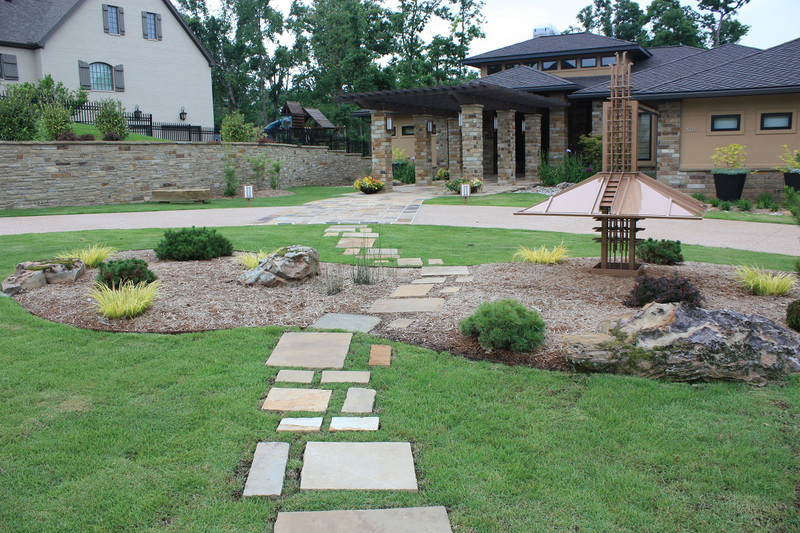 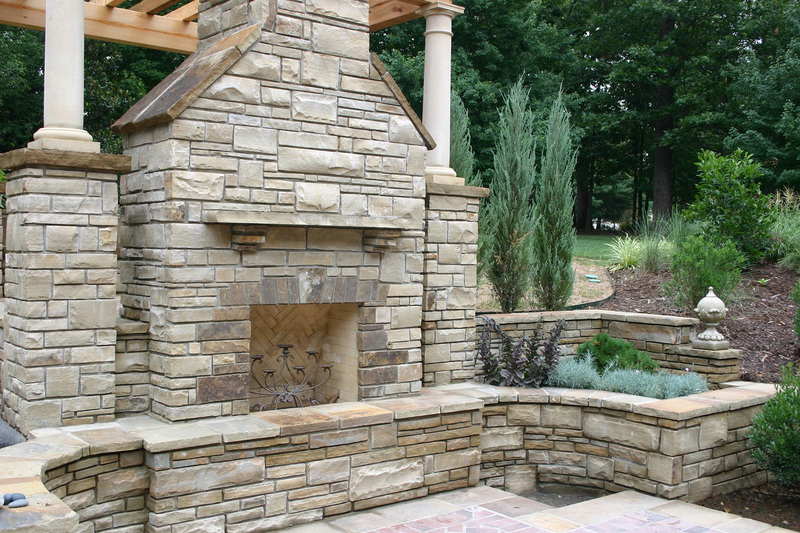 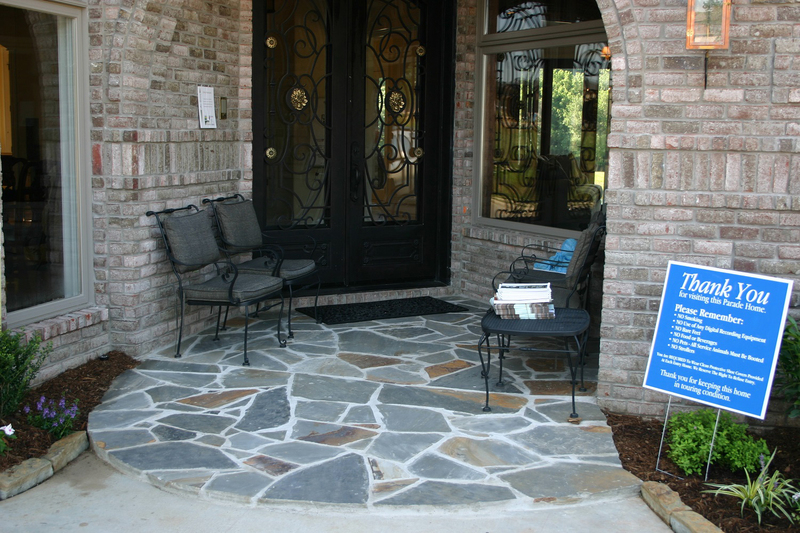 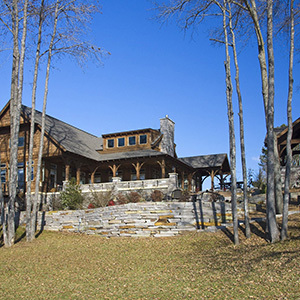 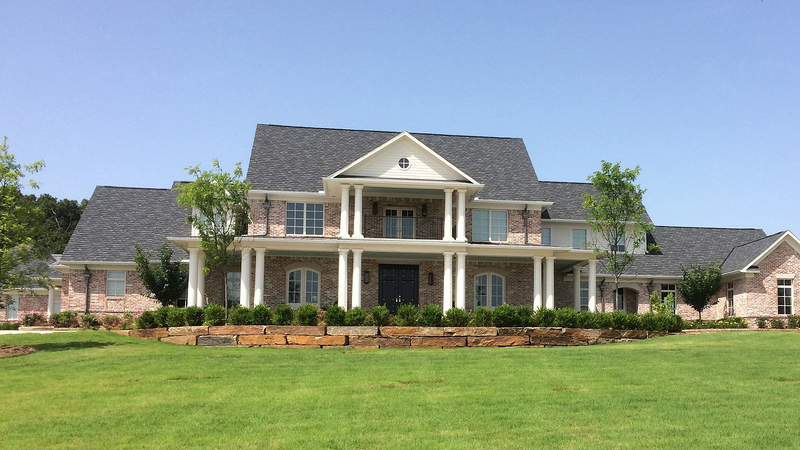 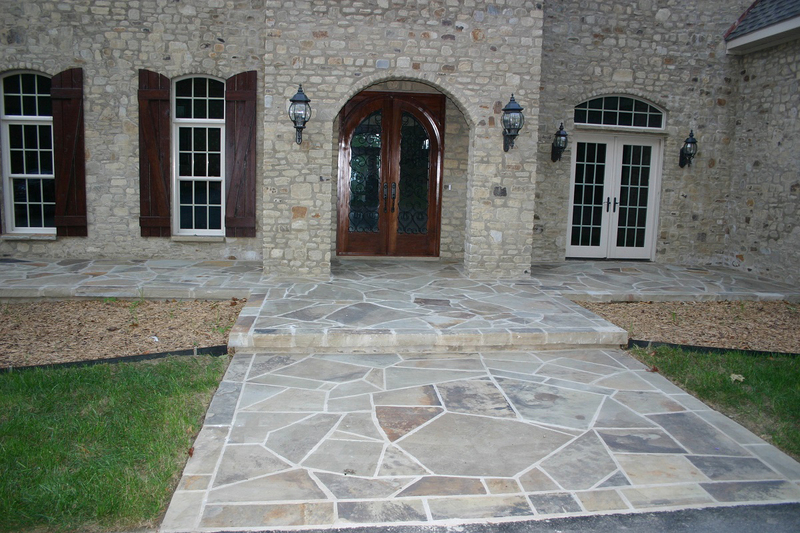 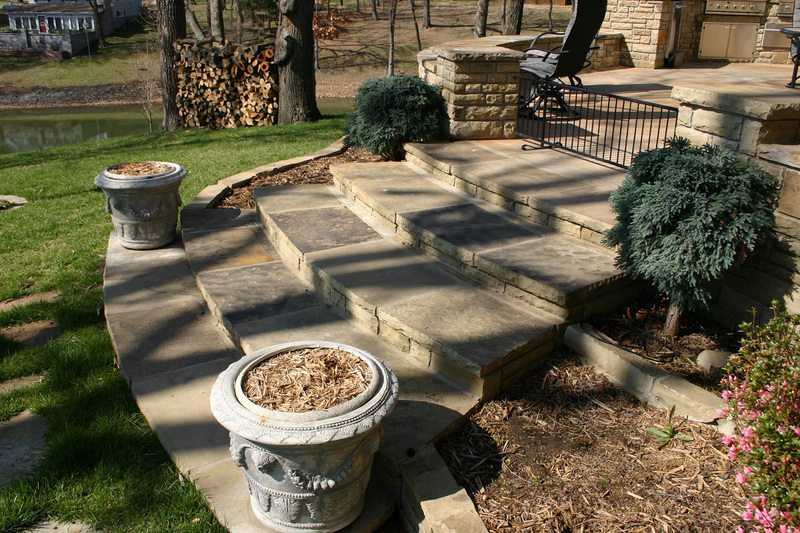 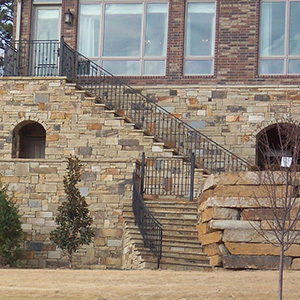 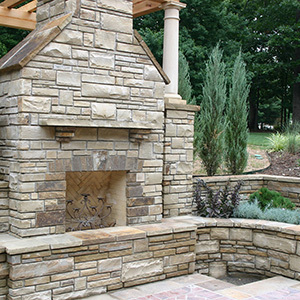 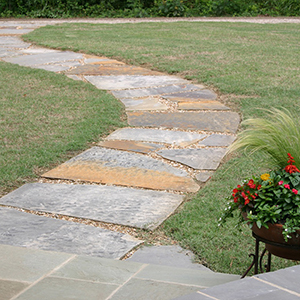 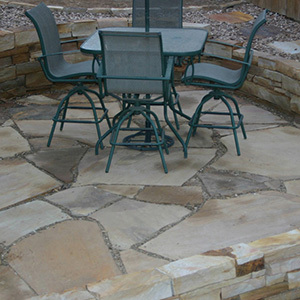 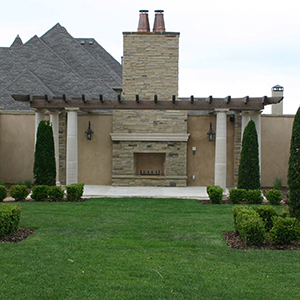 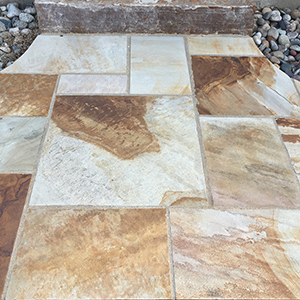 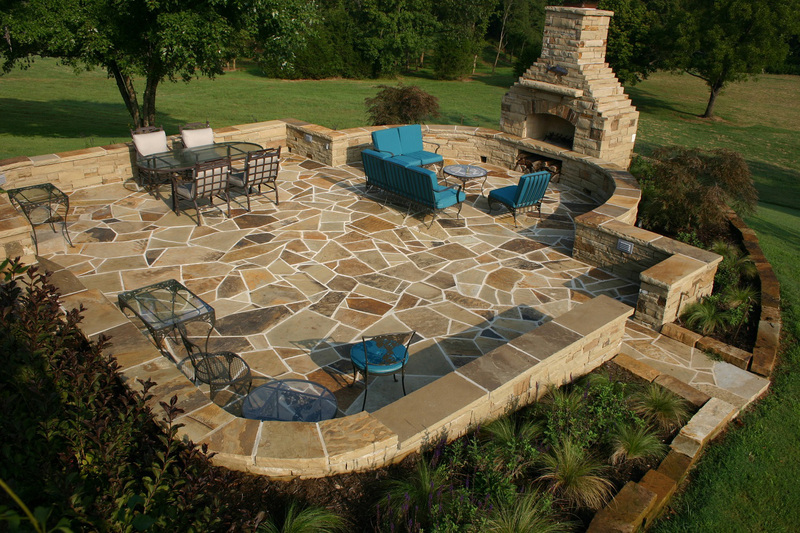 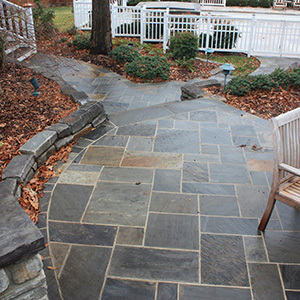 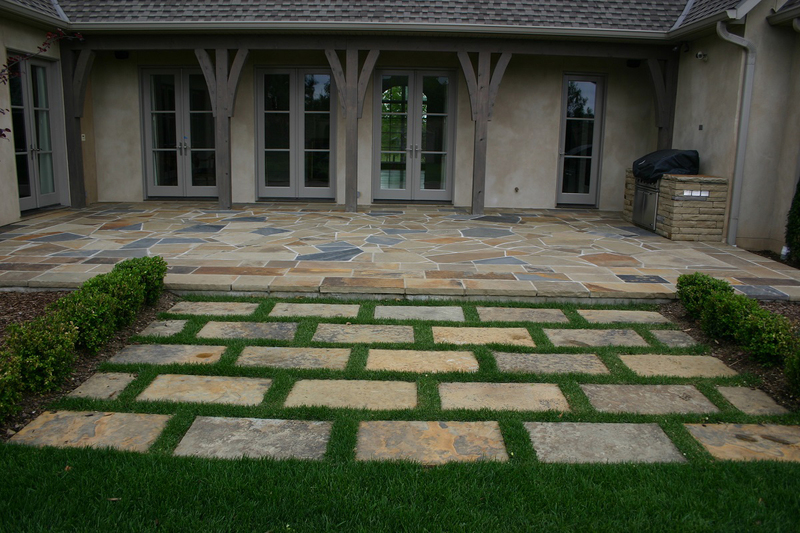 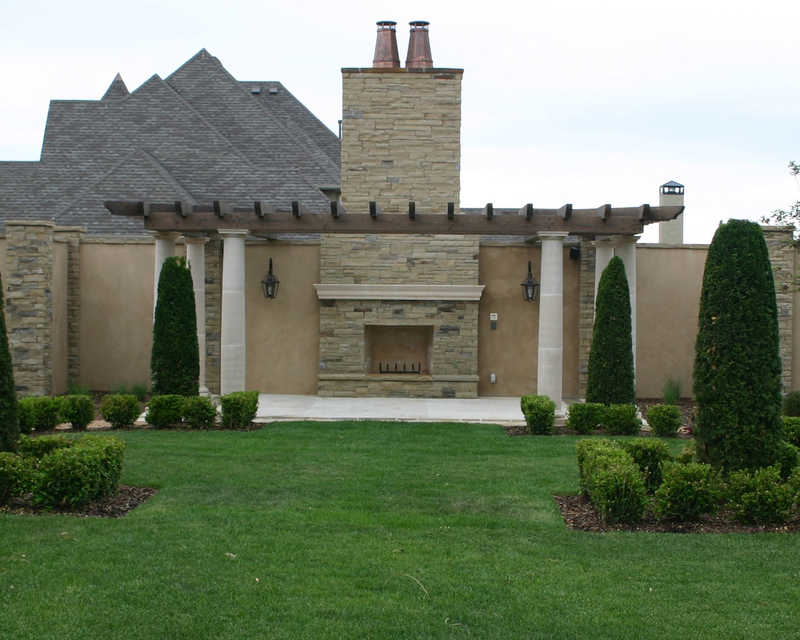 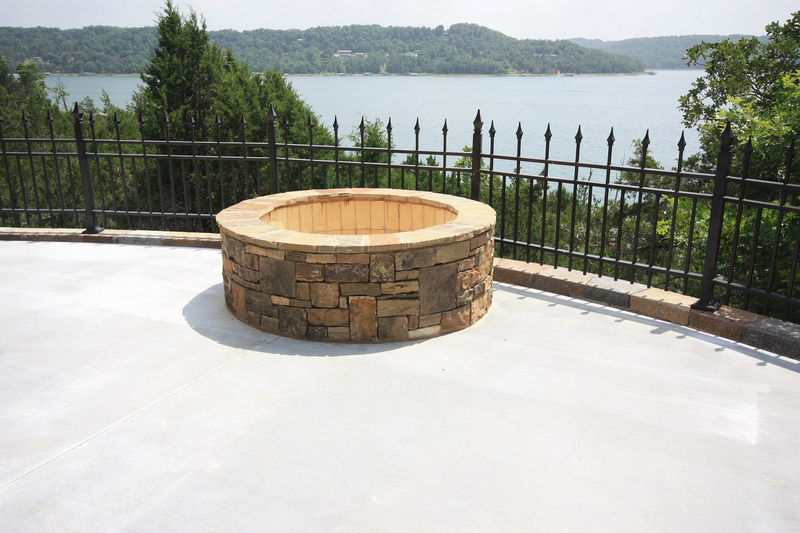 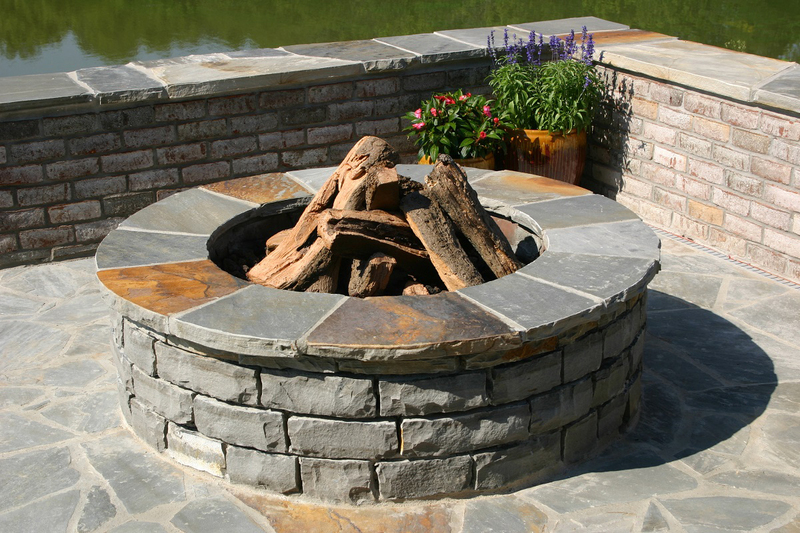 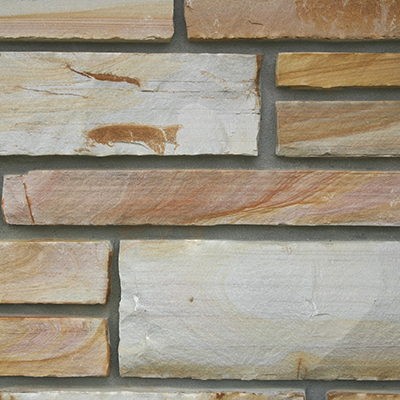 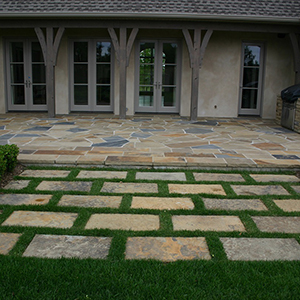 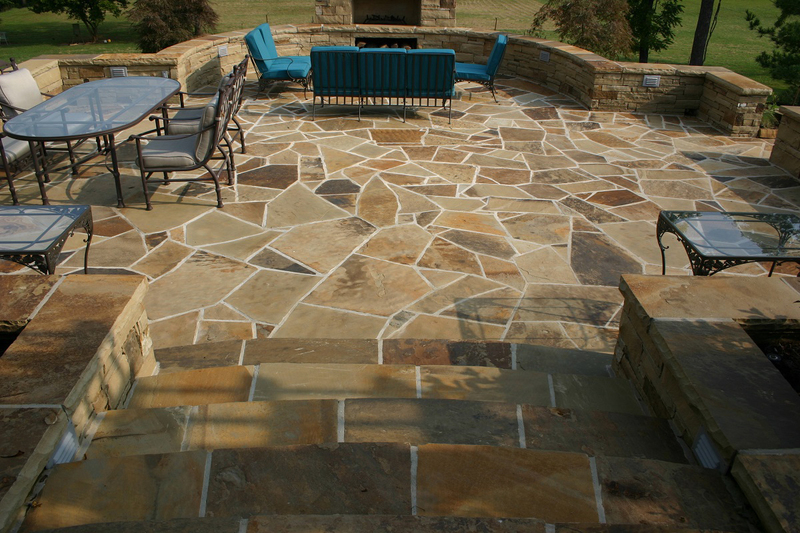 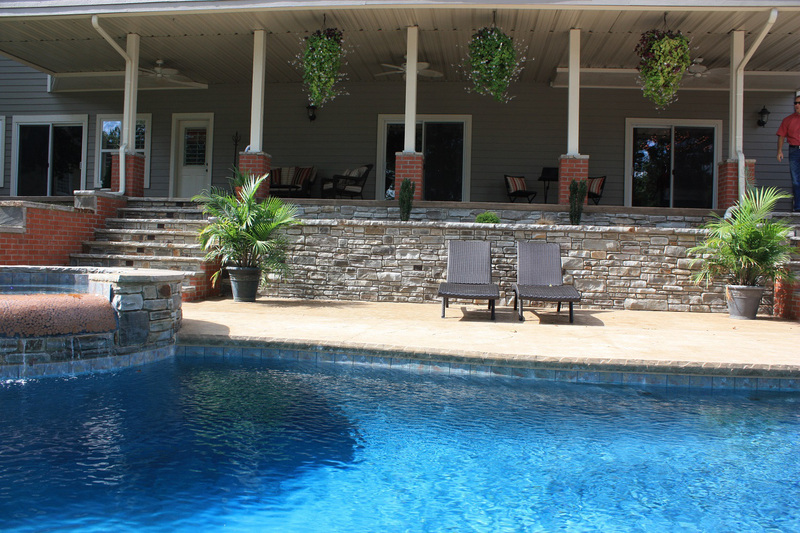 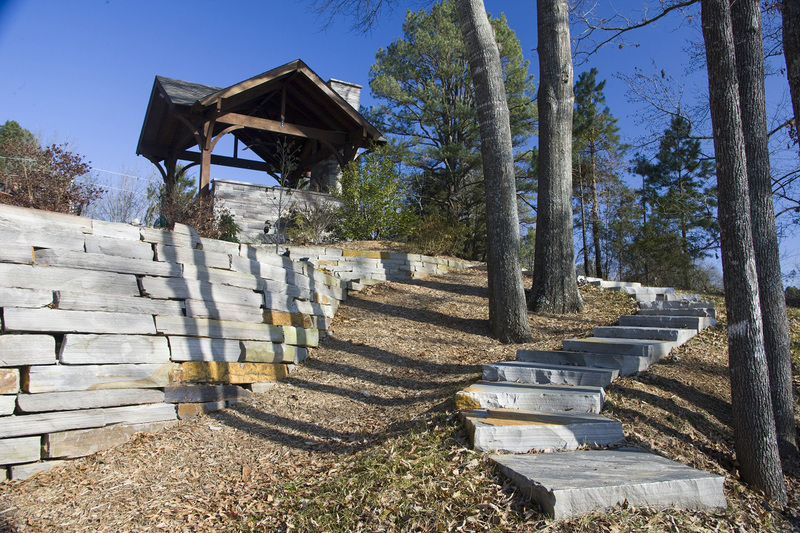 Nothing quite enhances the natural beauty of your landscape like natural stone. 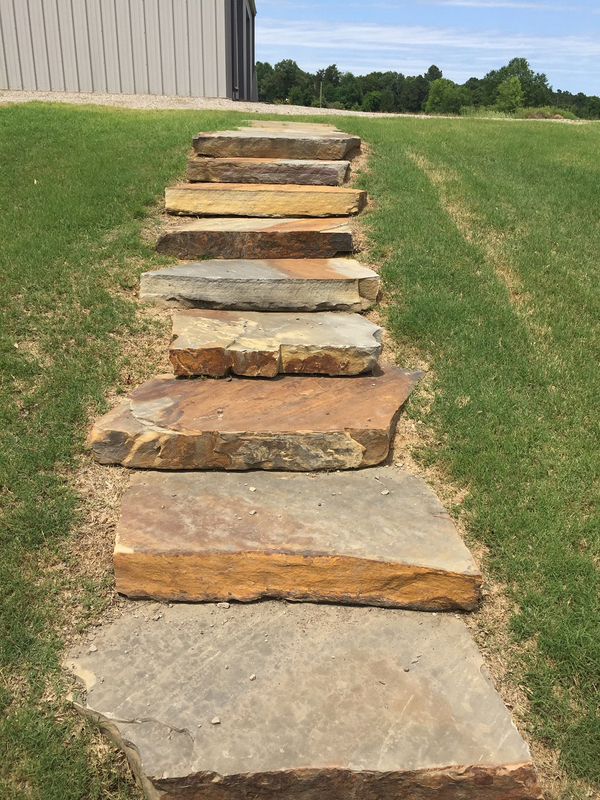 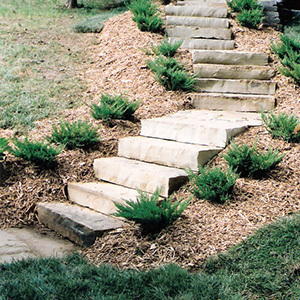 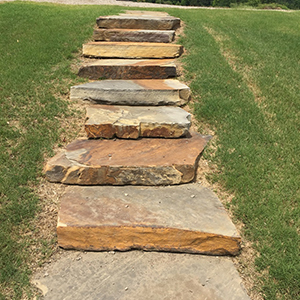 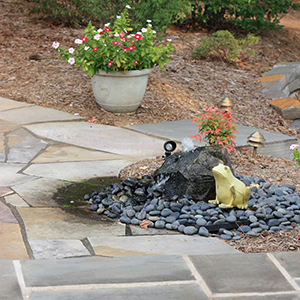 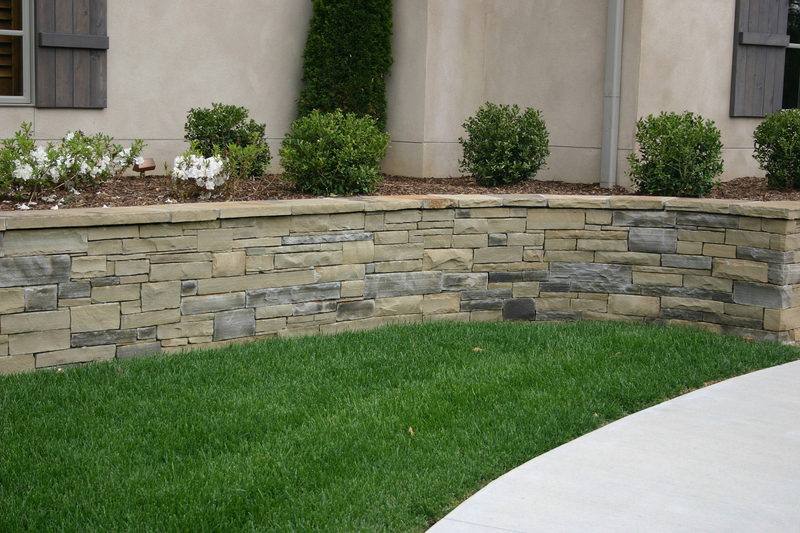 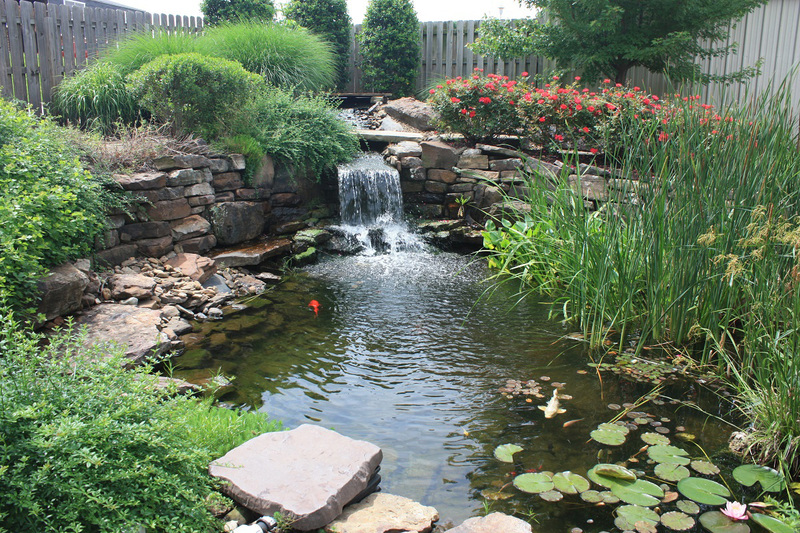 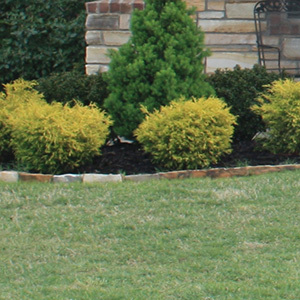 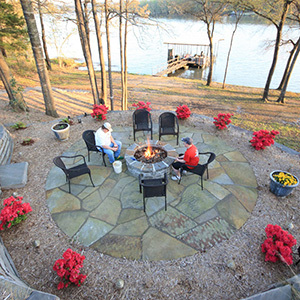 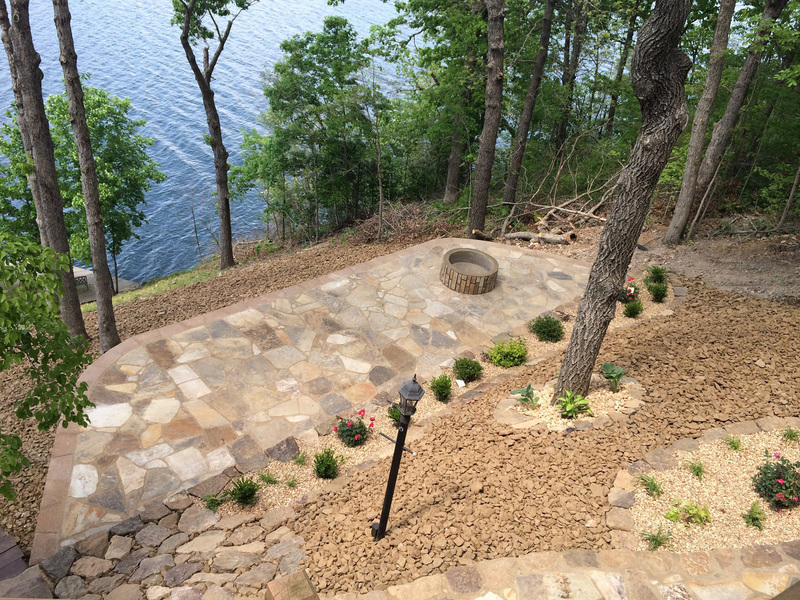 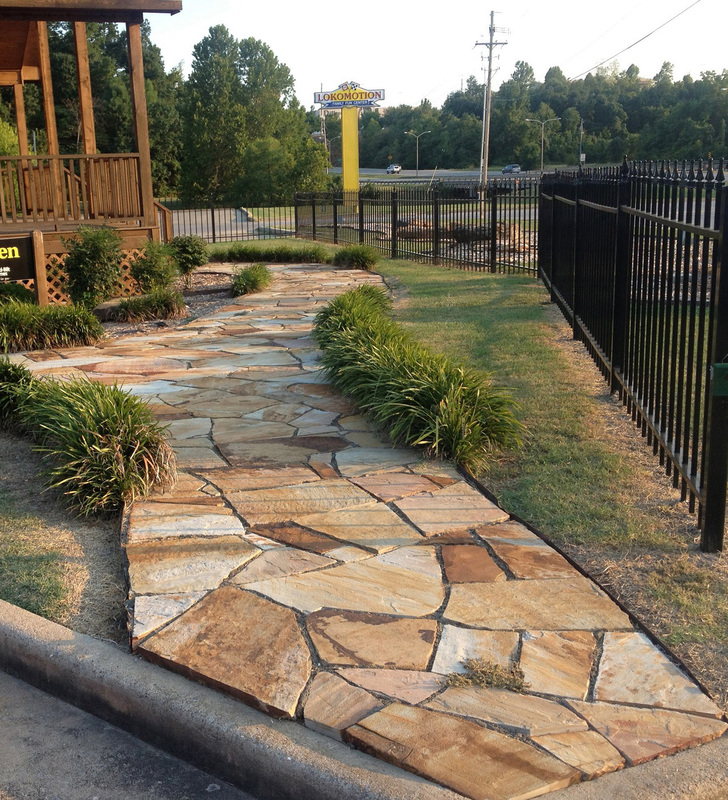 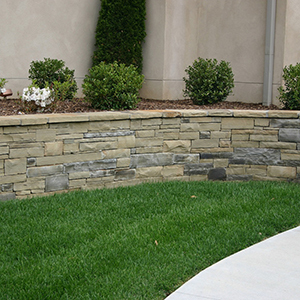 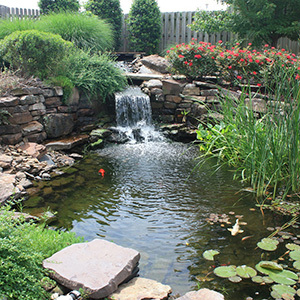 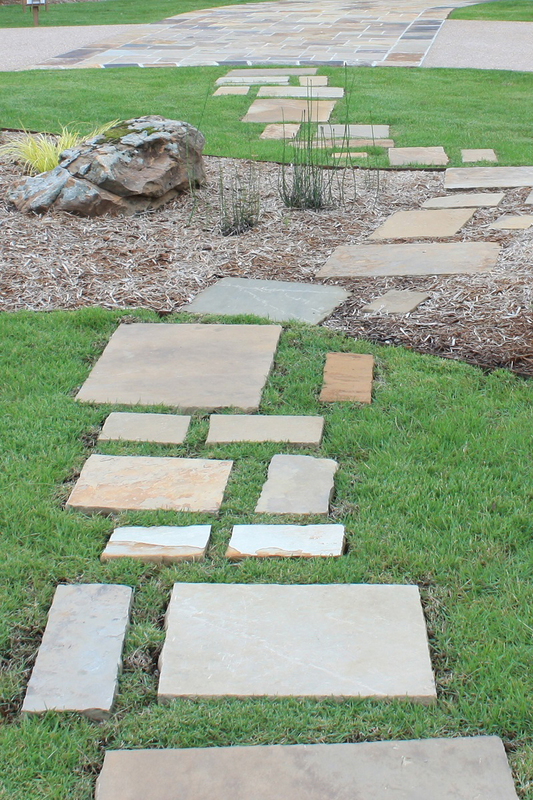 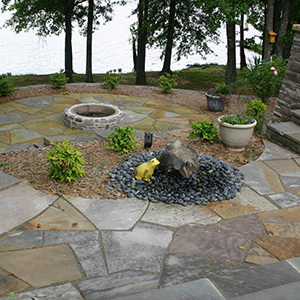 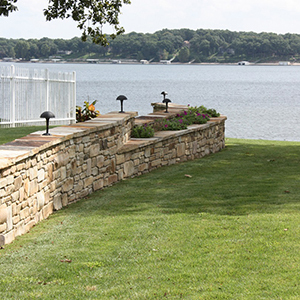 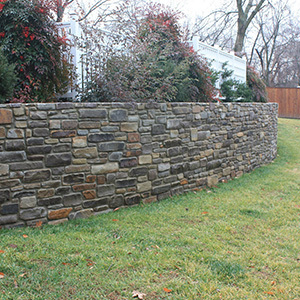 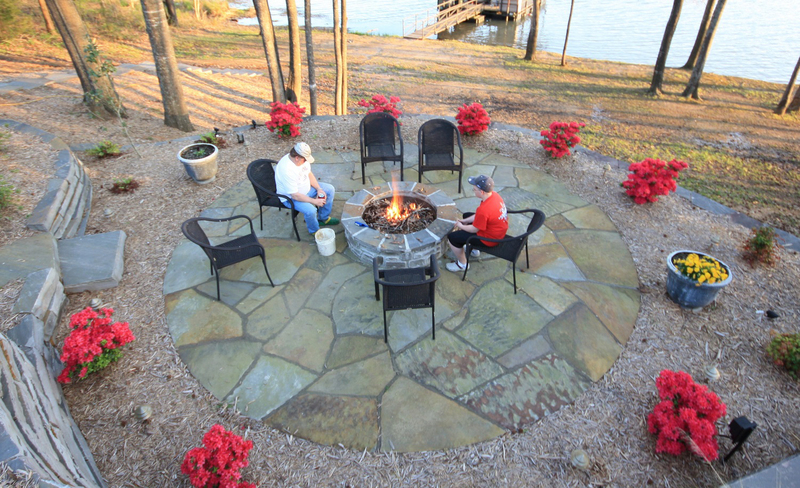 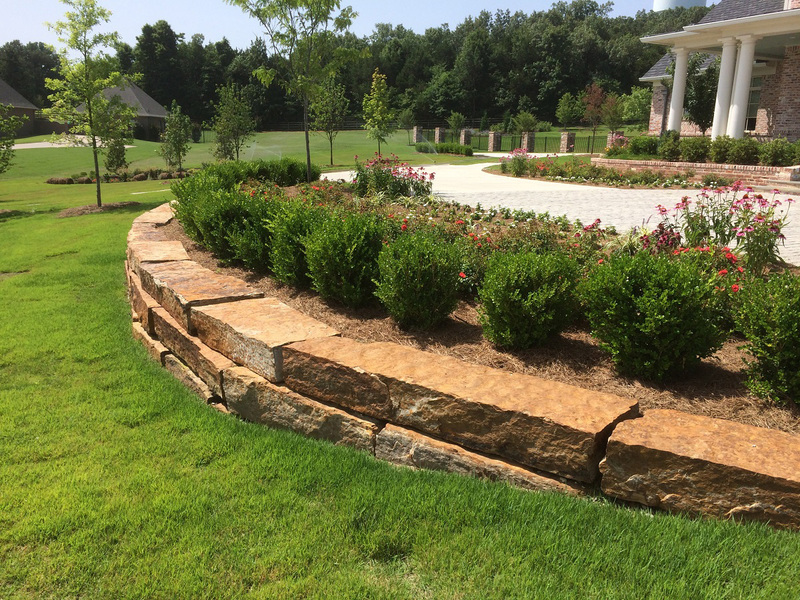 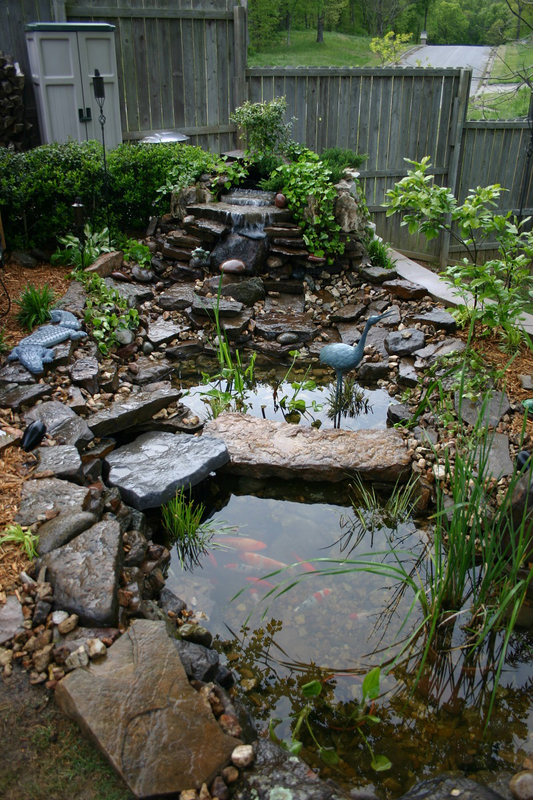 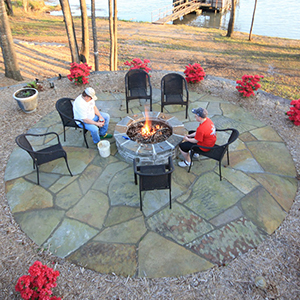 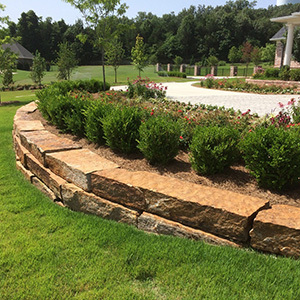 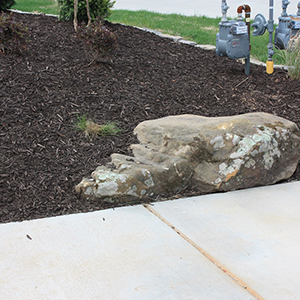 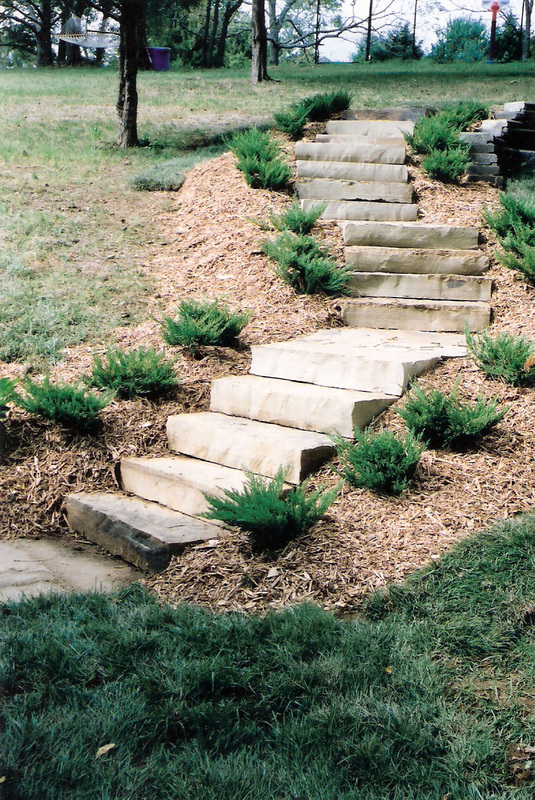 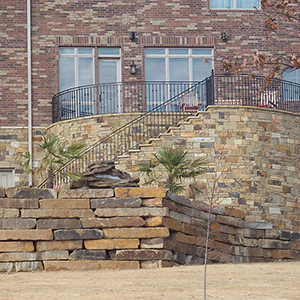 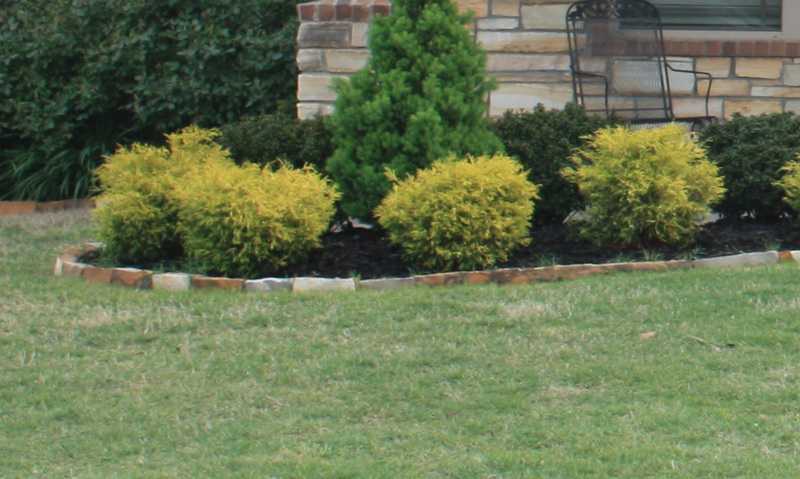 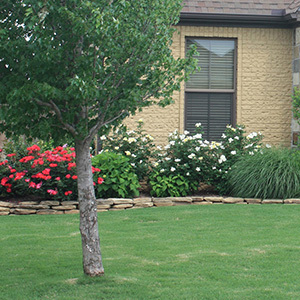 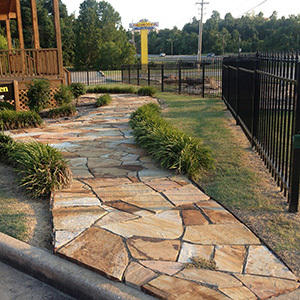 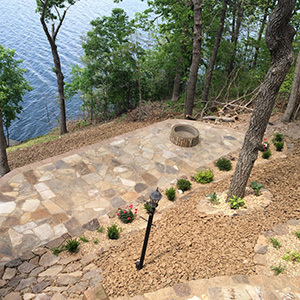 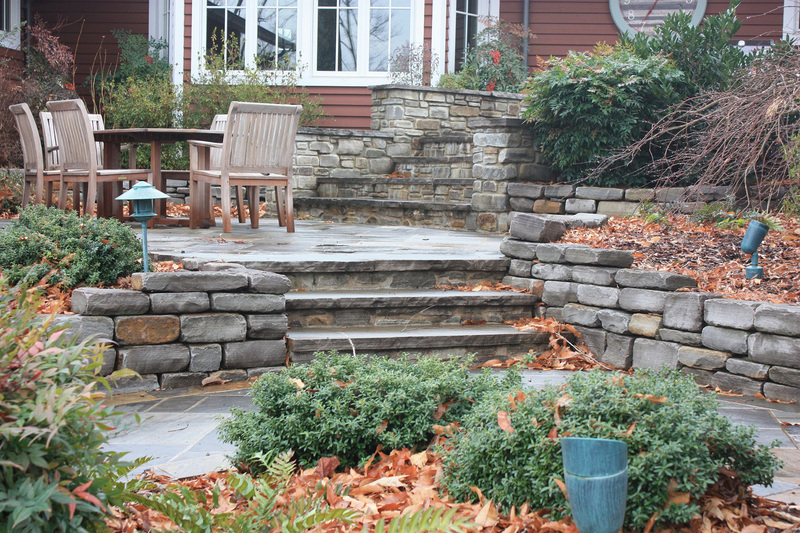 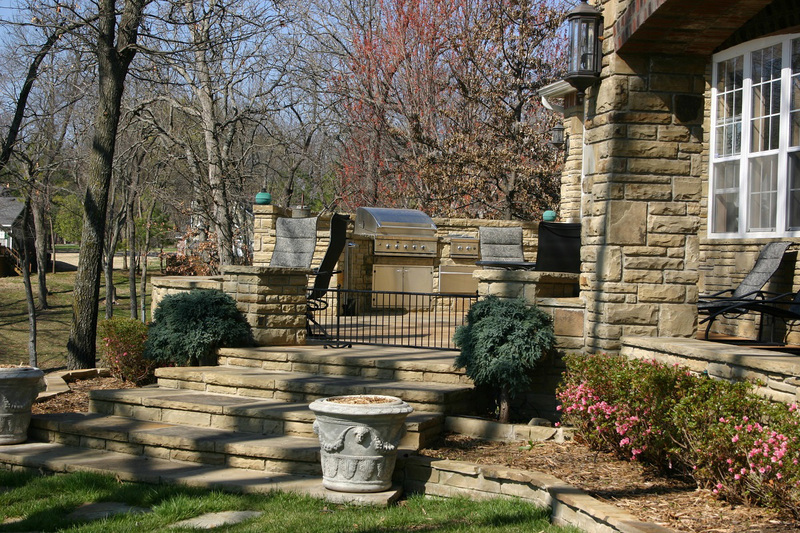 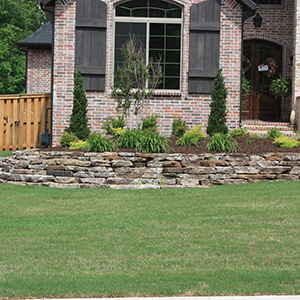 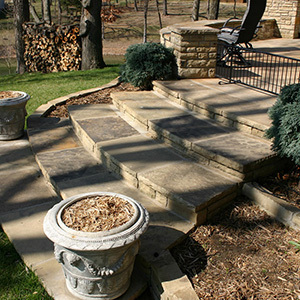 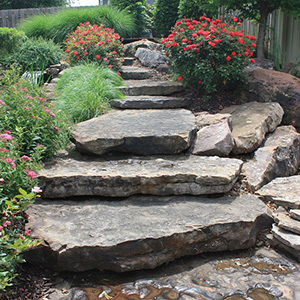 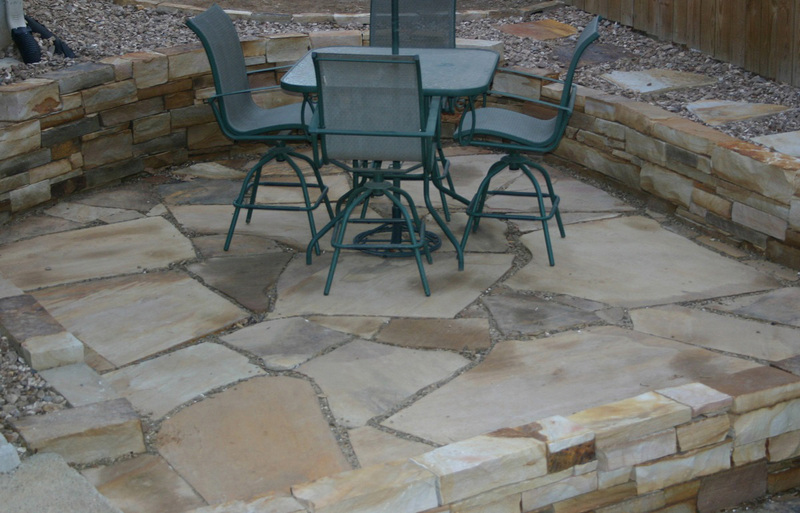 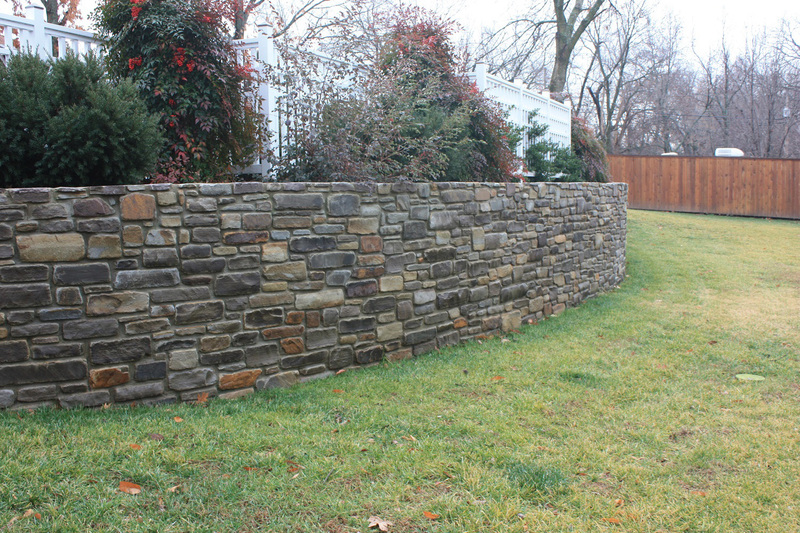 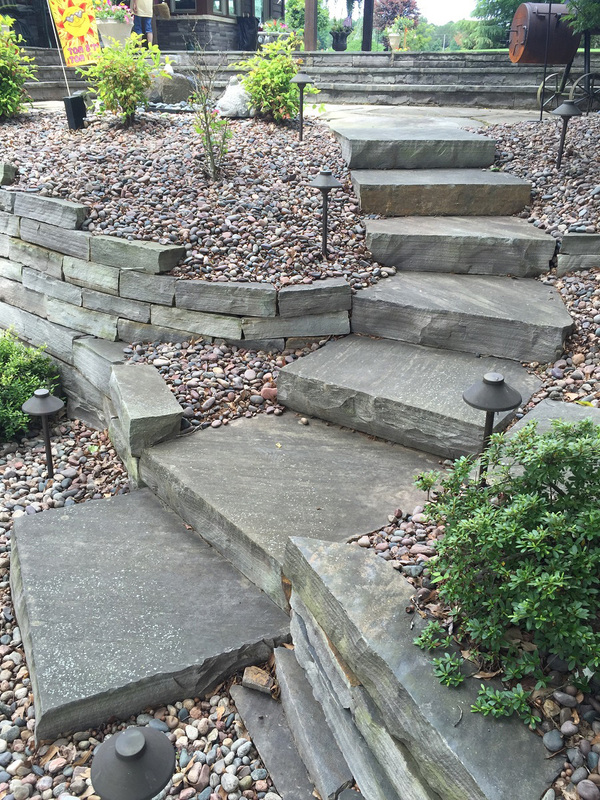 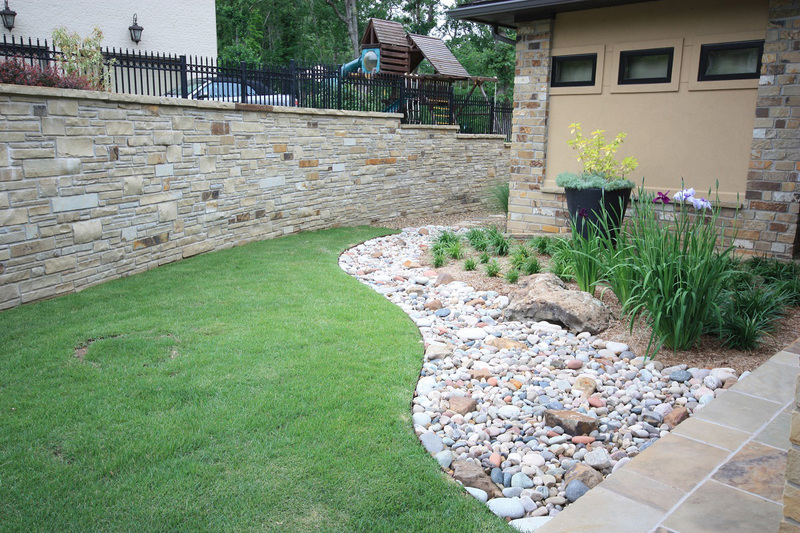 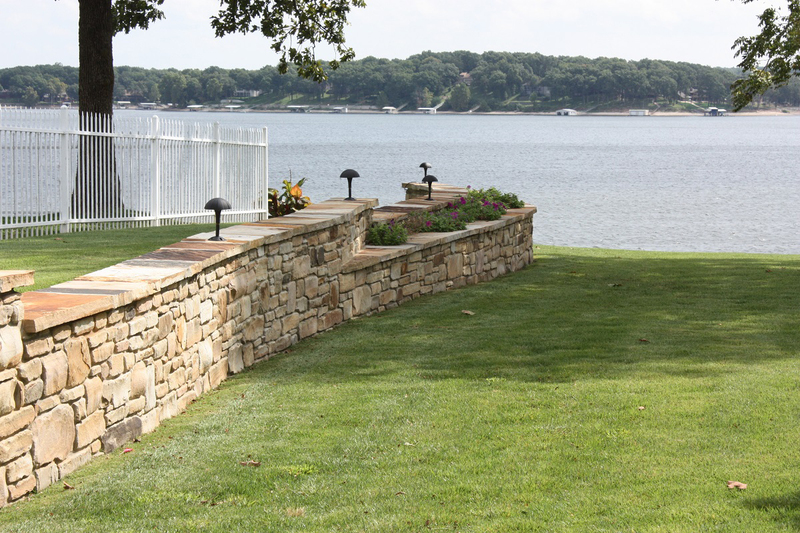 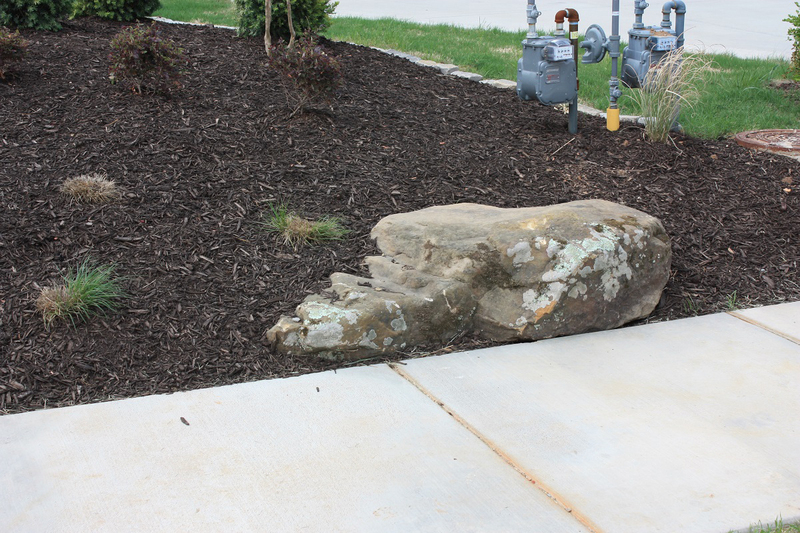 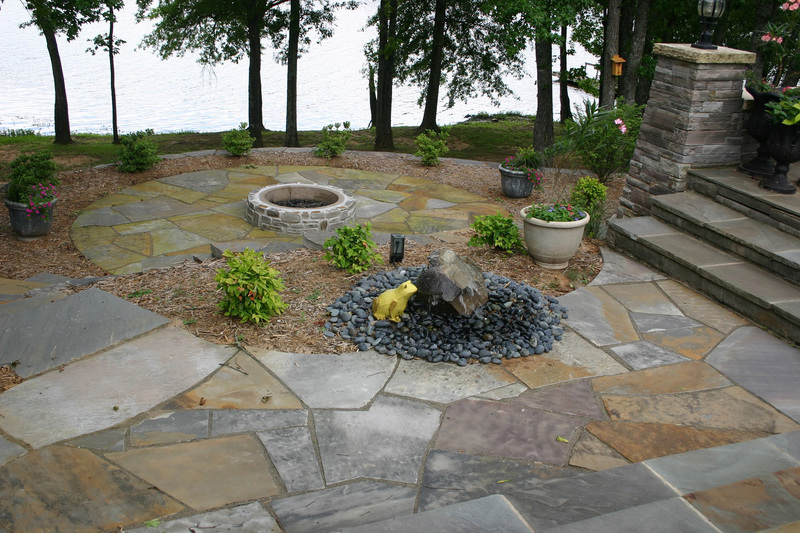 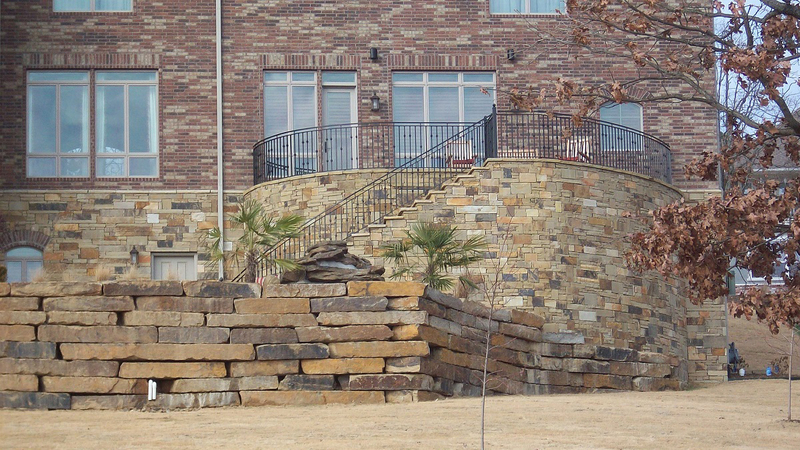 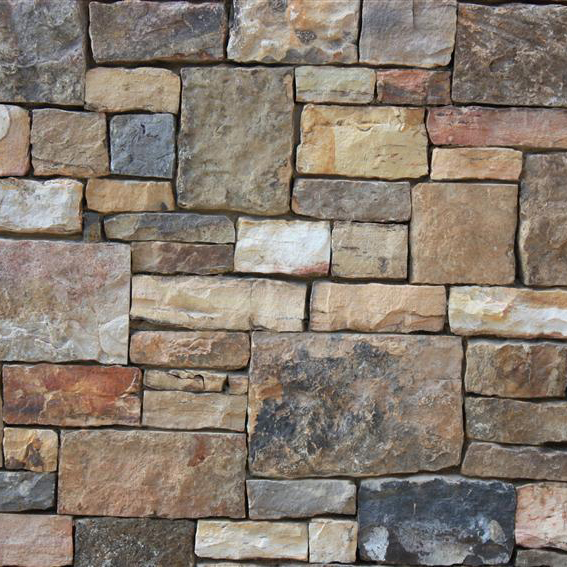 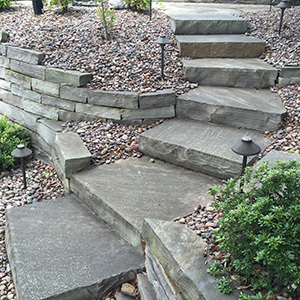 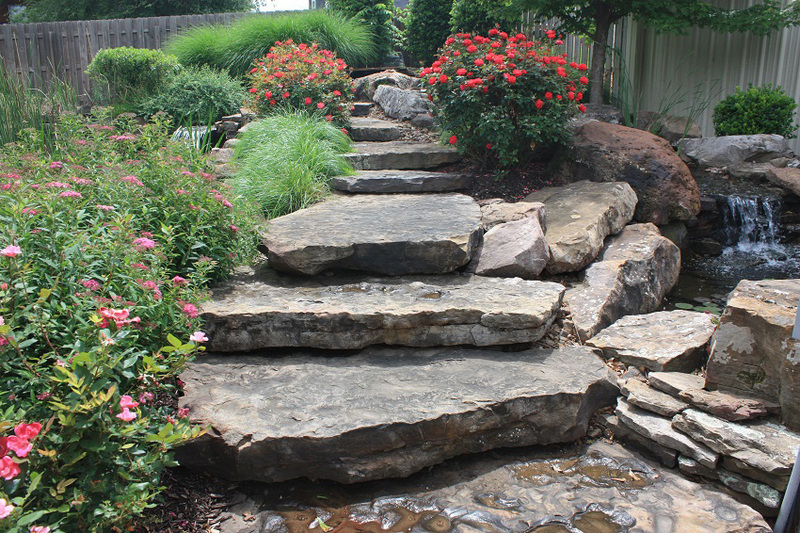 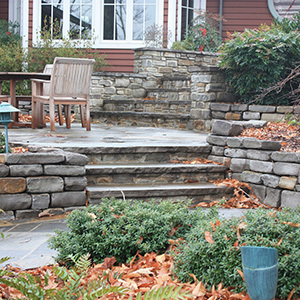 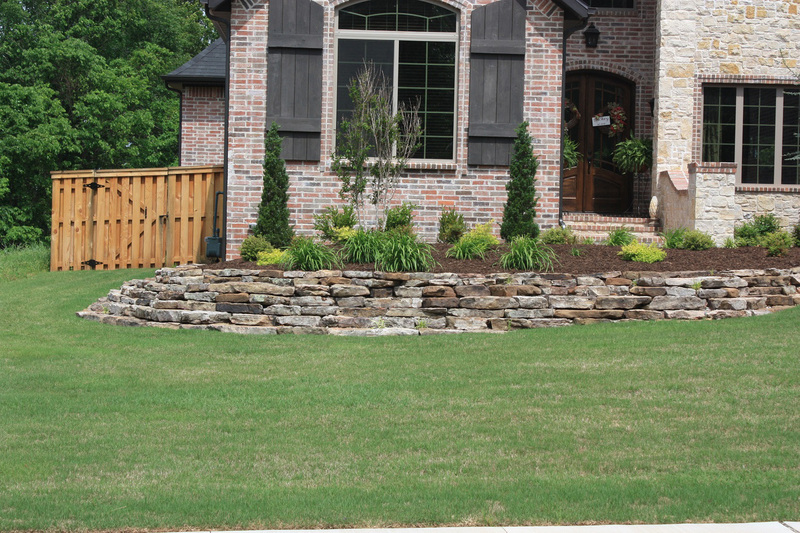 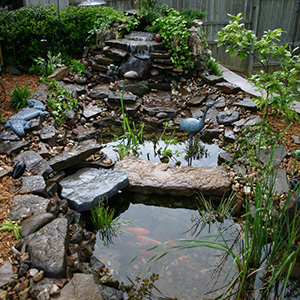 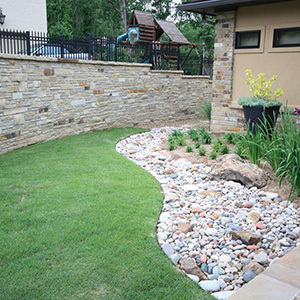 We offer a wide variety on stones for this purpose…like boulders, stepping stones, edging/outcroppings and retaining wall stone. 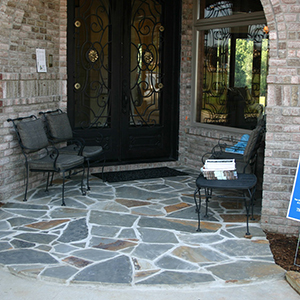 Please Call Us At Any of Our Locations!